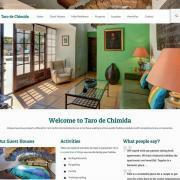 Over the last 18 years I have designed and programmed more than 150 websites. 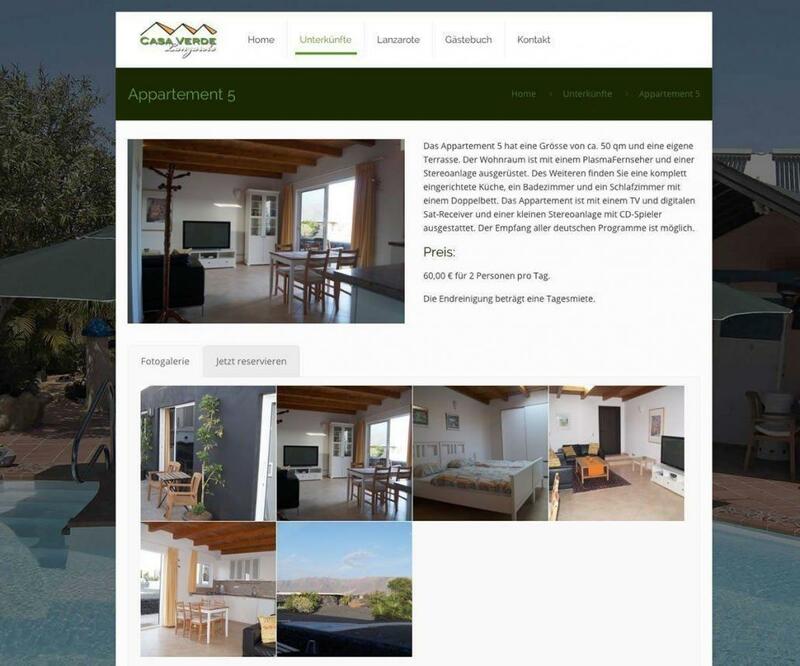 Some of my clients used my service only a few weeks, for others I keep on working for many years, update content and graphical elements, many have become friends. 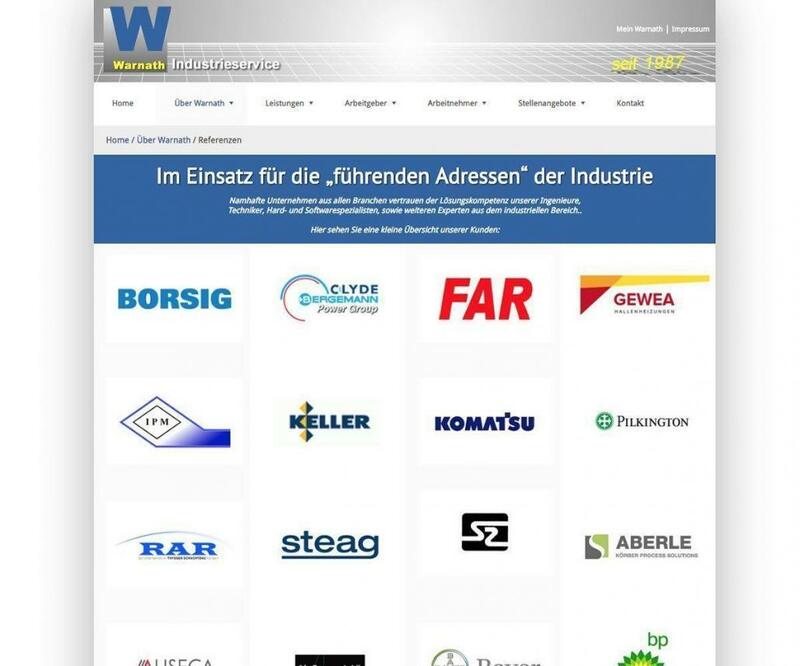 Here you see a selection of my past clients. 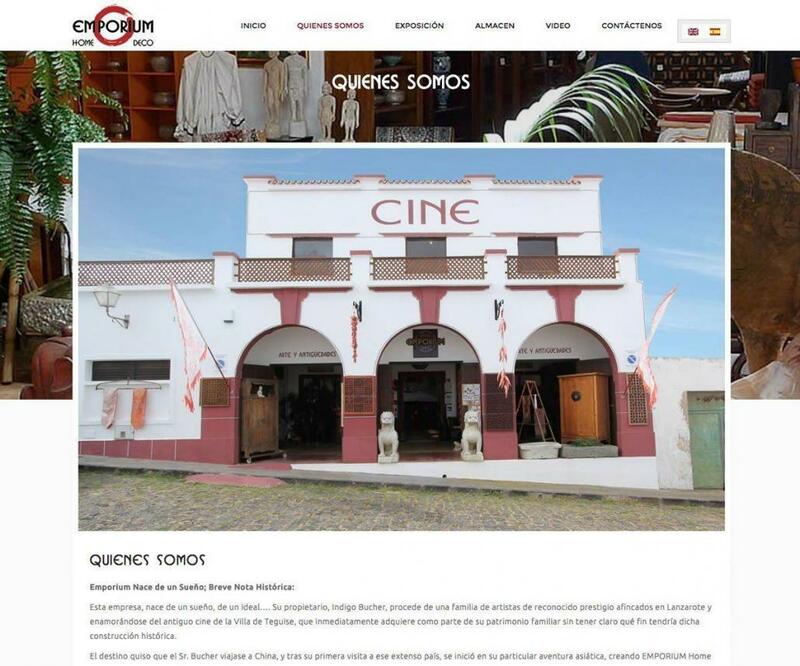 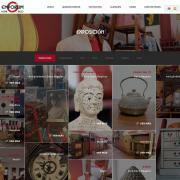 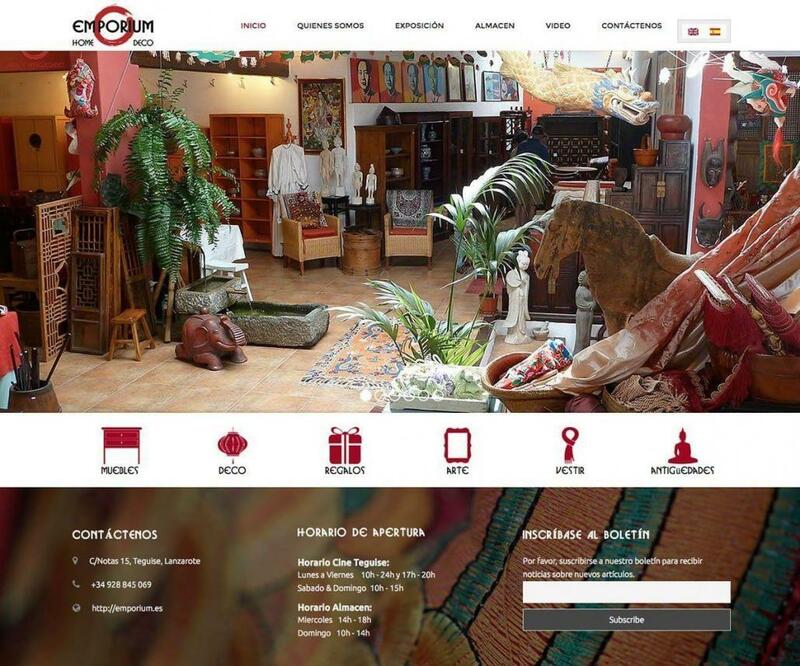 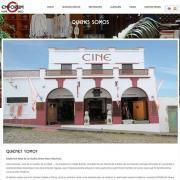 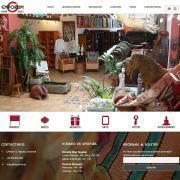 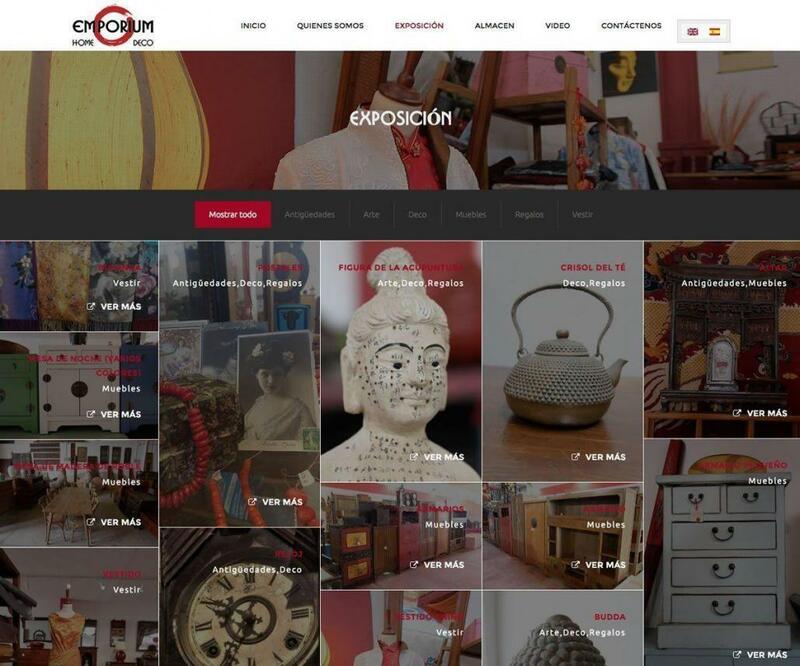 Website for Emporium, A China furniture store in the old cinema of the former capital of Lanzarote. 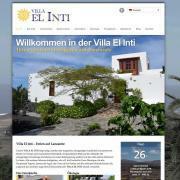 Realized with WordPress, multilingual. 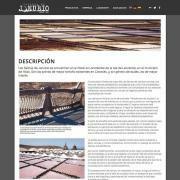 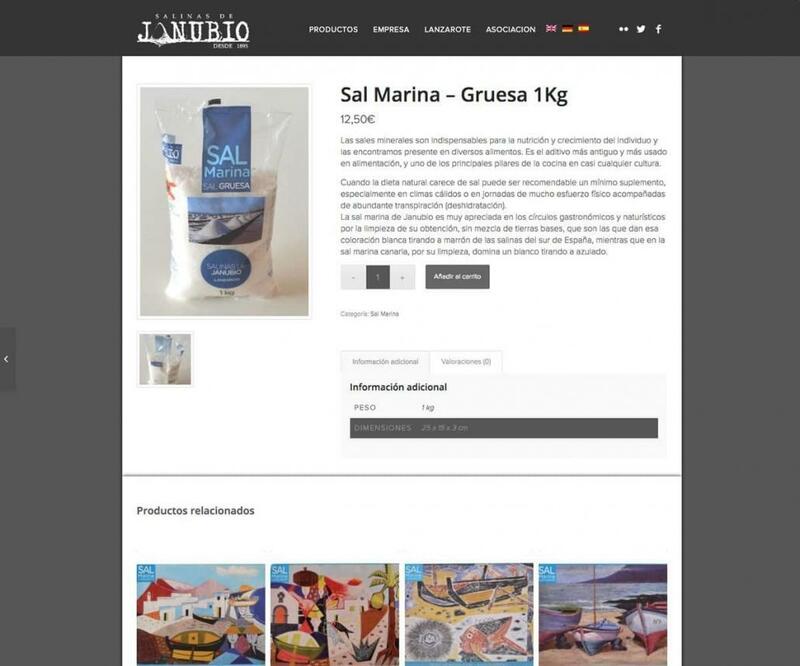 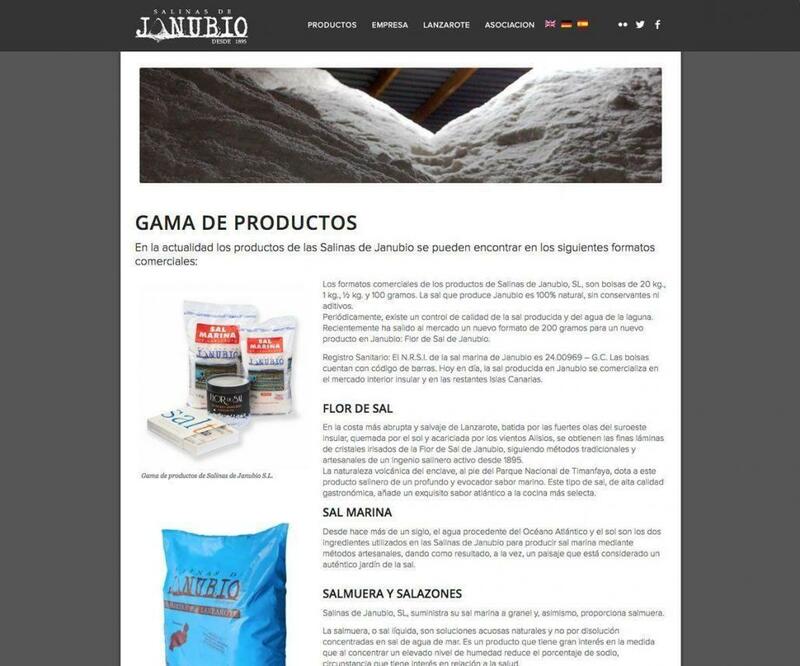 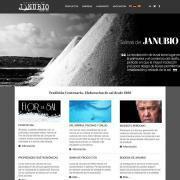 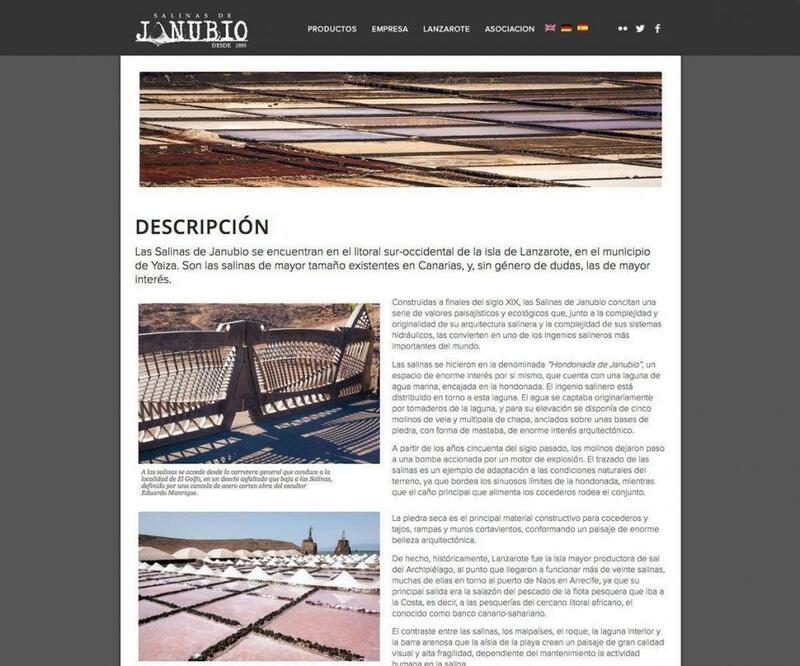 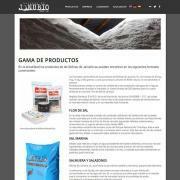 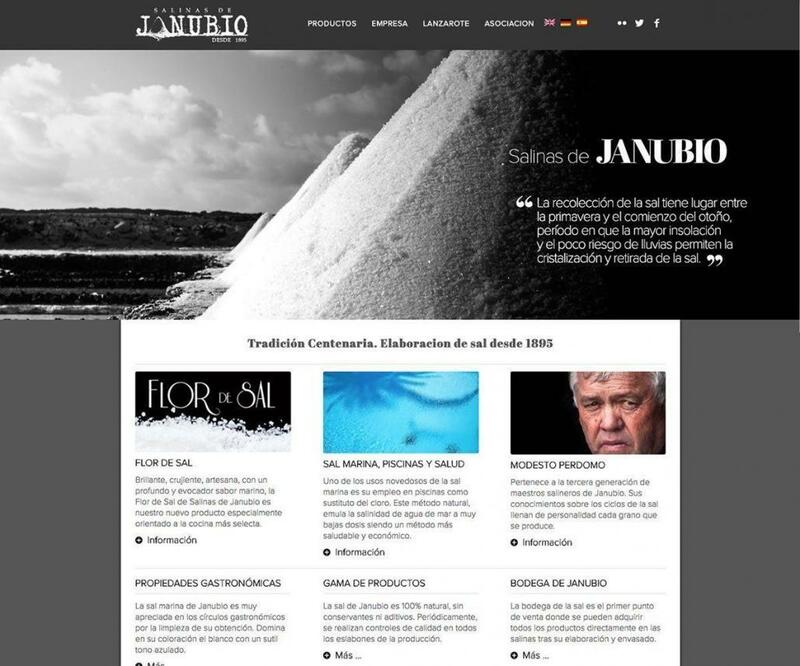 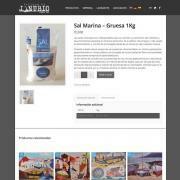 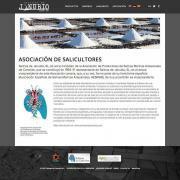 Website for Salinas de Janubio, Lanzarotes last active and commercial saline for salt production. 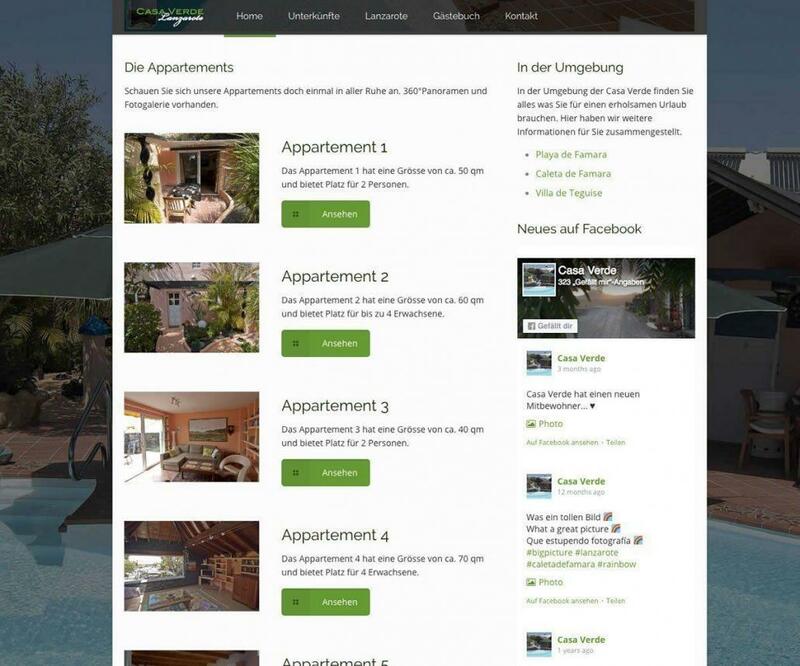 Realized with WordPress, multilingual. 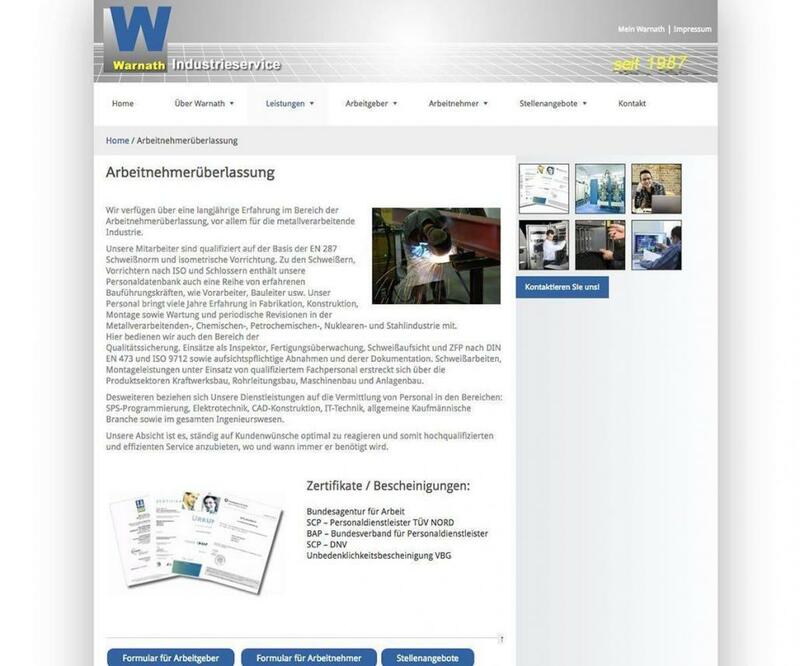 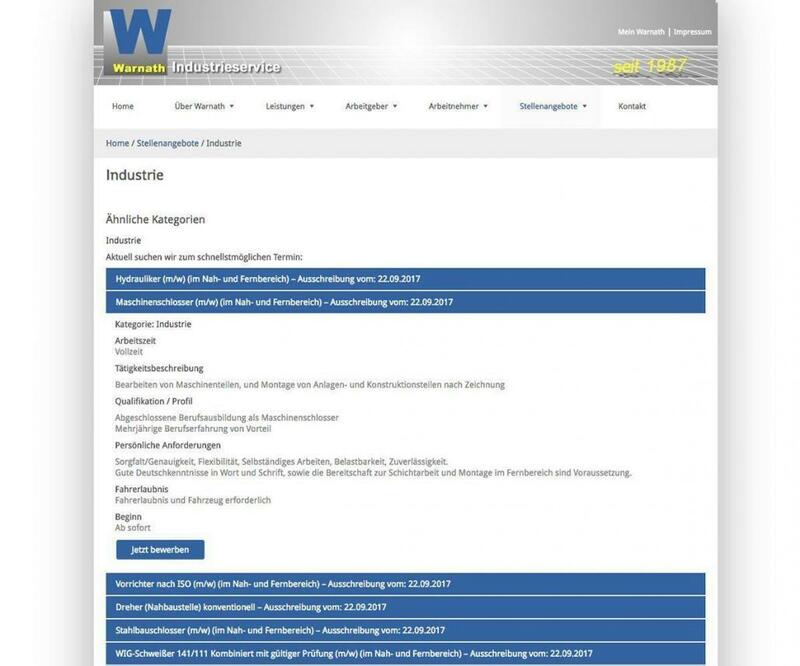 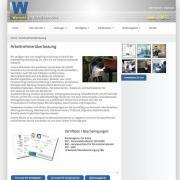 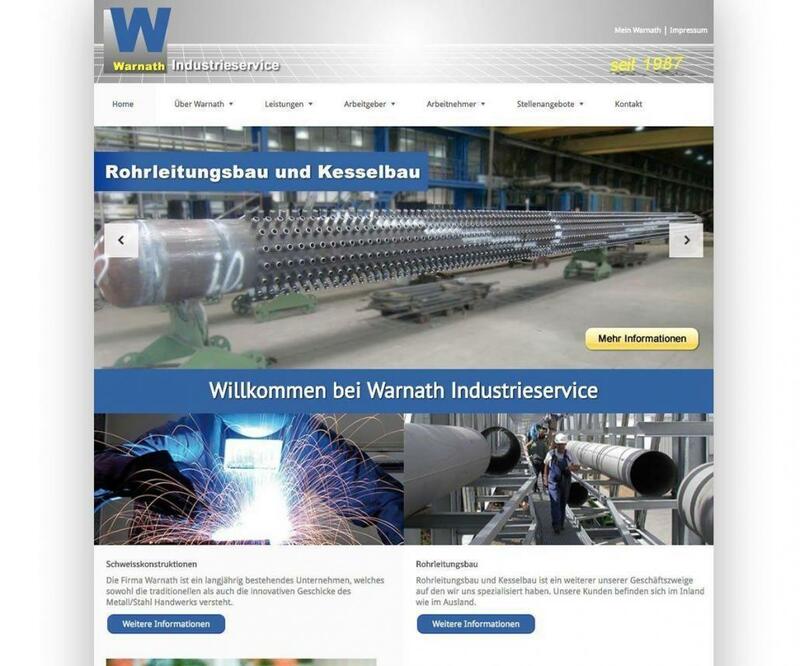 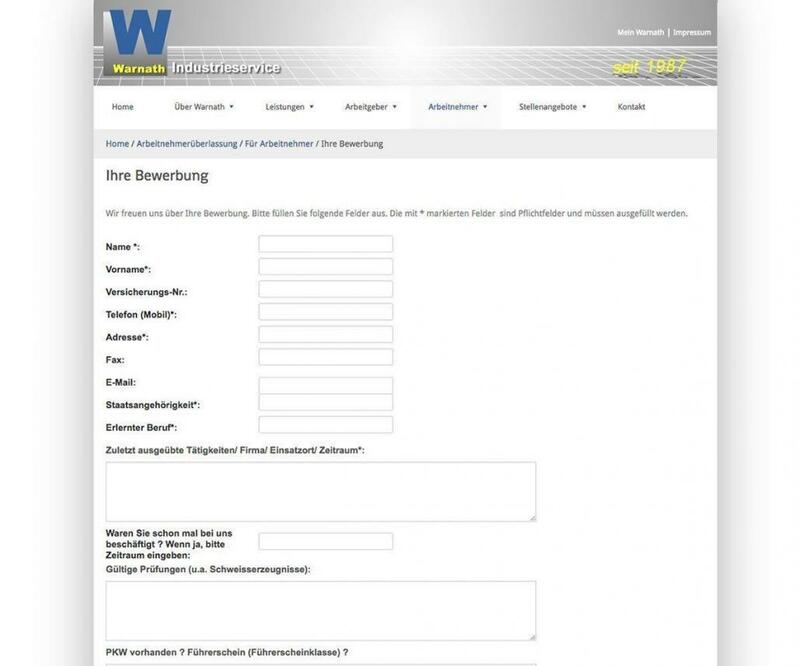 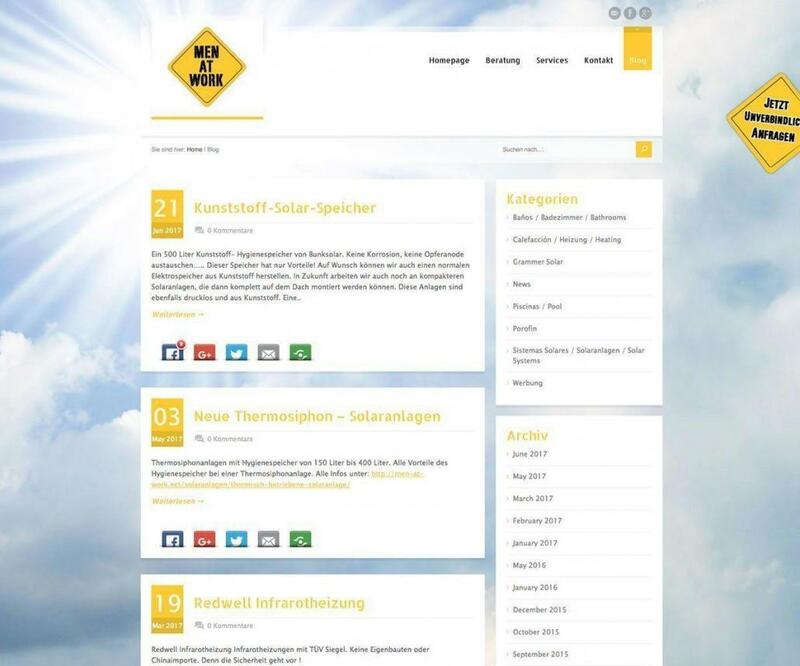 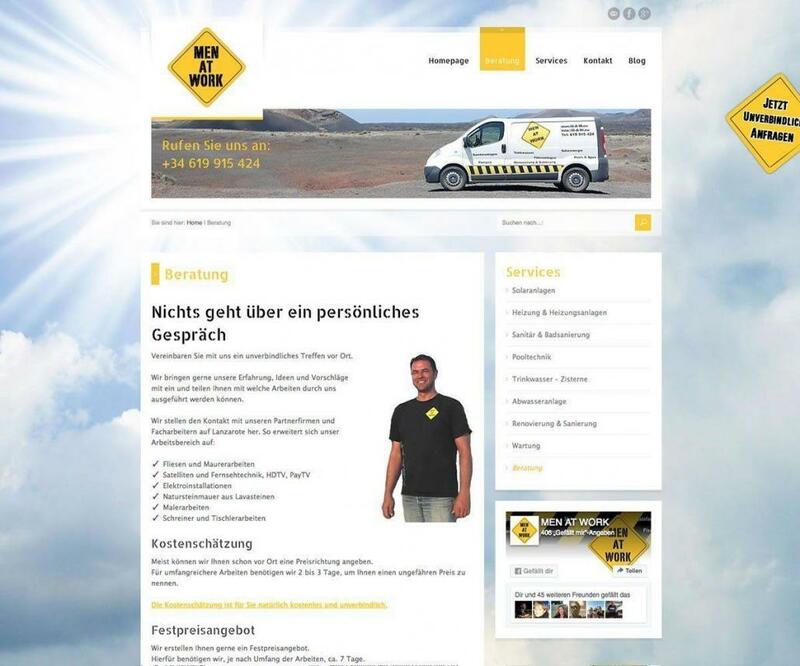 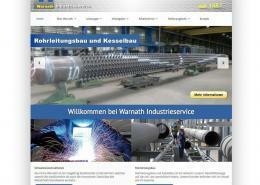 Warnath Industrial Services is a German based company that needed a new presentation and wanted a flexible solution on an easy to handle CMS system. 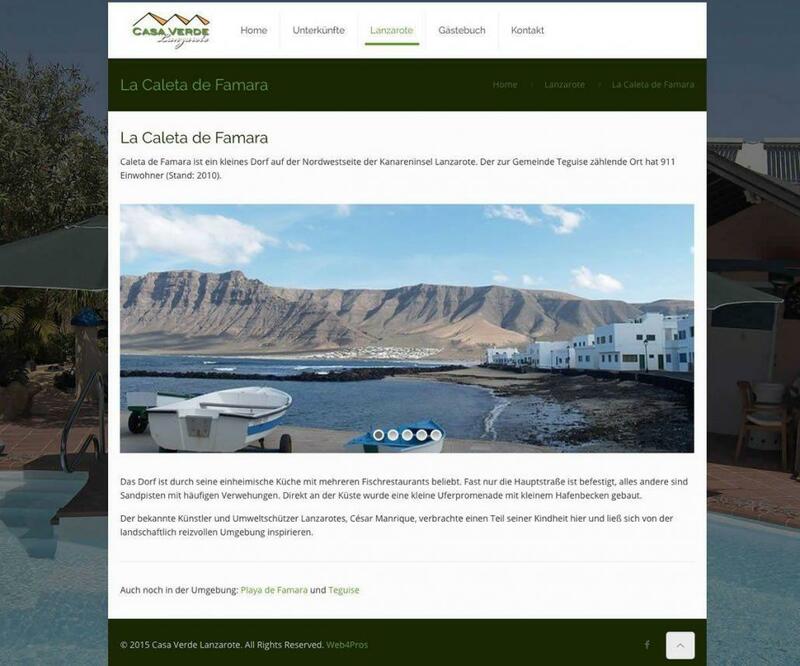 Casa Verde is a very unique holiday destination on Lanzarote. 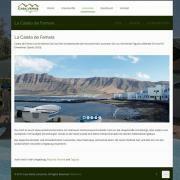 In the middle of nowhere but close to the wonderful beach of Famara. 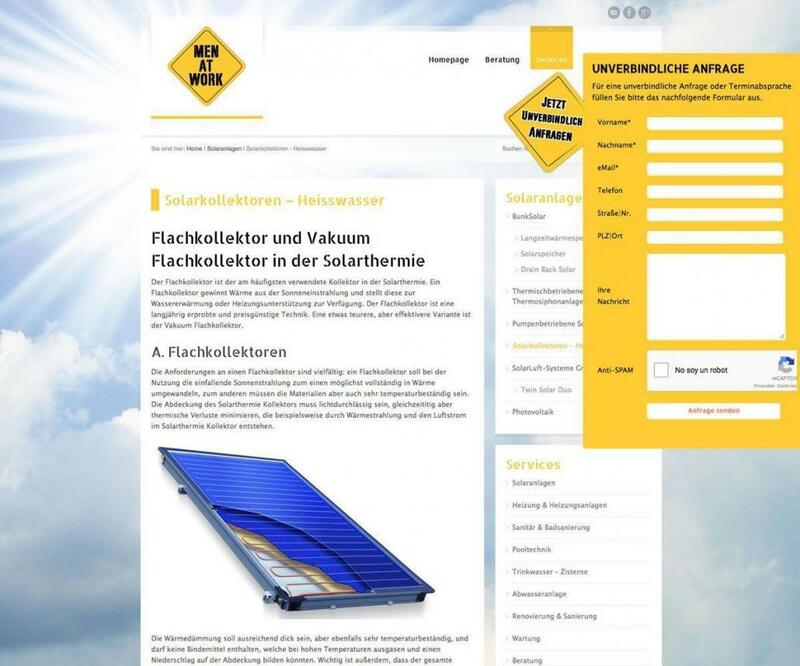 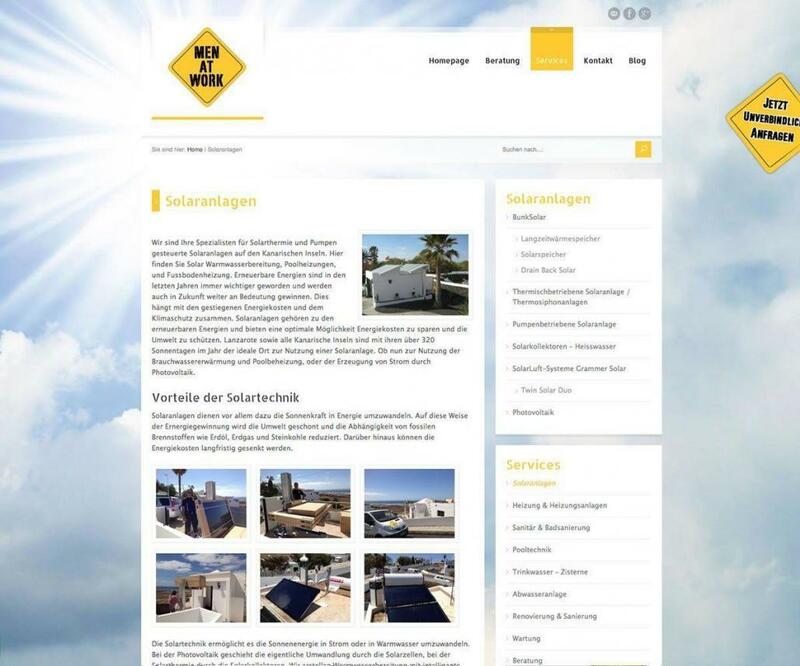 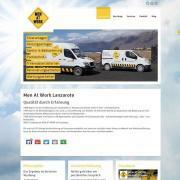 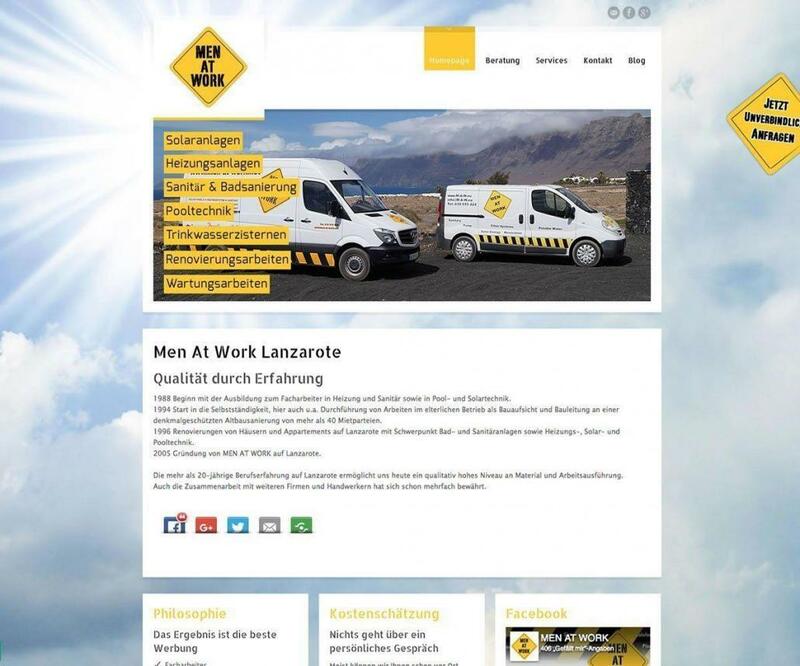 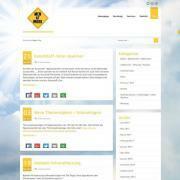 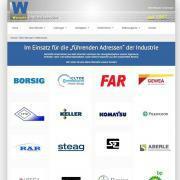 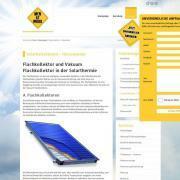 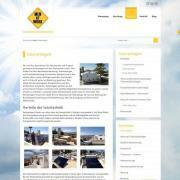 Website for Men At Work, a Lanzarote based solar and pool heating company. 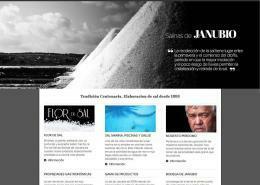 Multilingual and realized with WordPress. 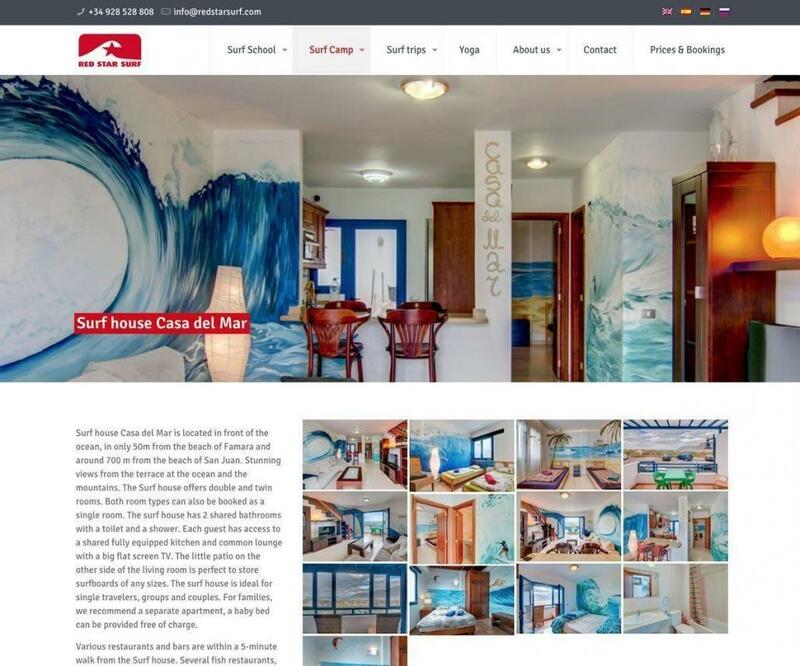 Rubicon Diving provides the ideal location and facilities to make your diving holiday an unforgettable diving experience. 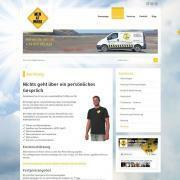 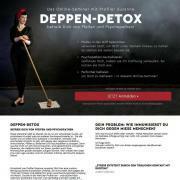 Right now I am working on the third version of Rubicon Divings Web site since we started 14 years ago. 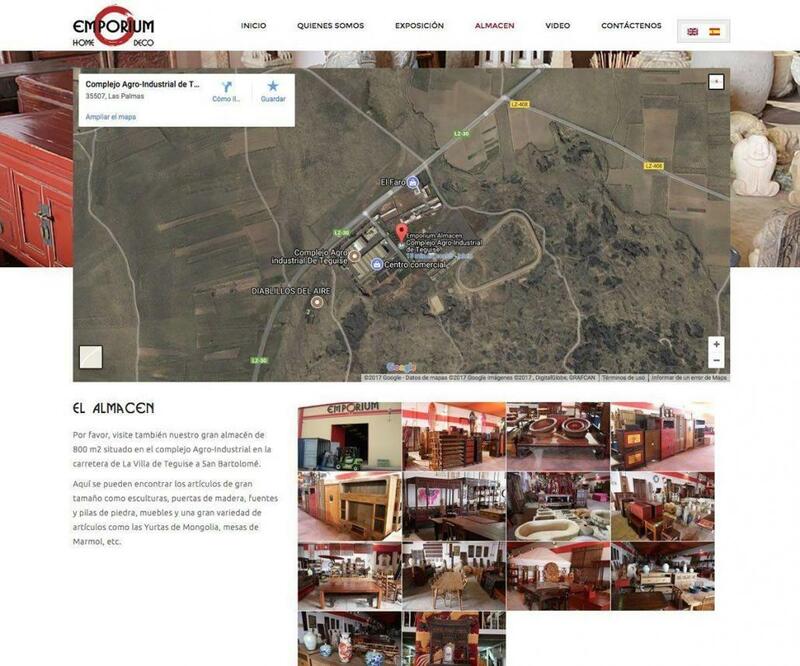 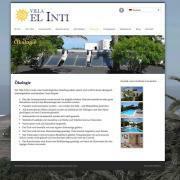 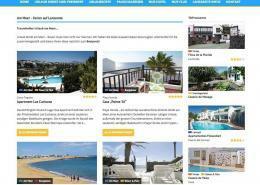 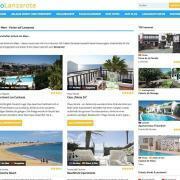 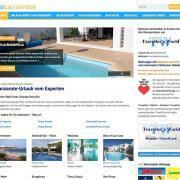 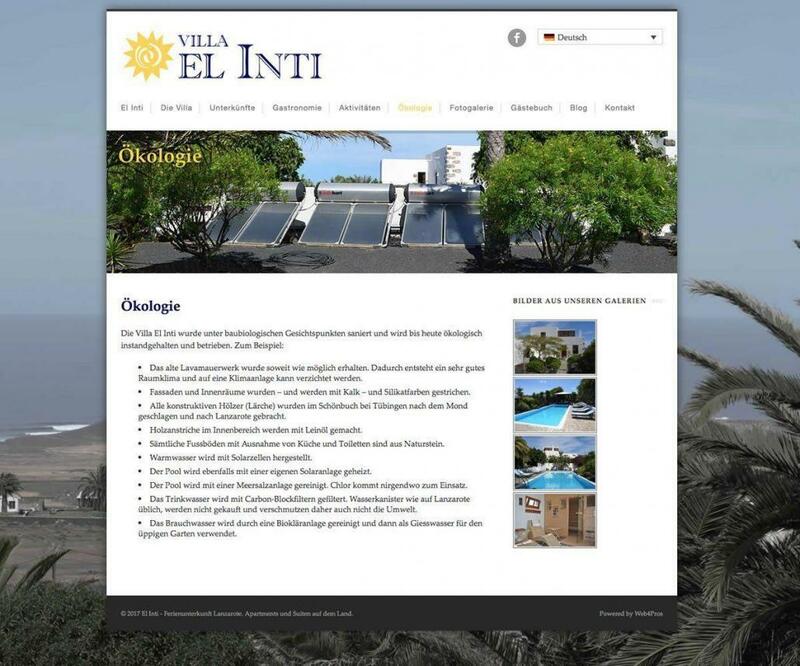 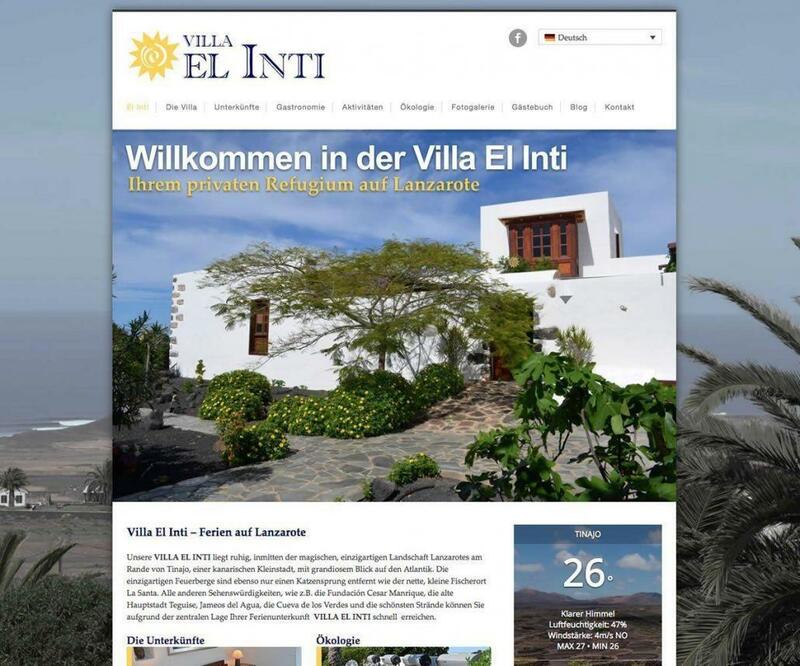 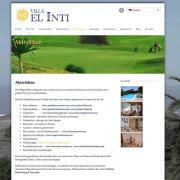 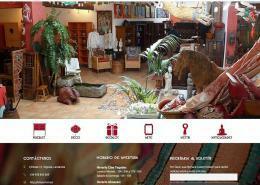 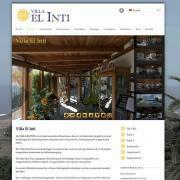 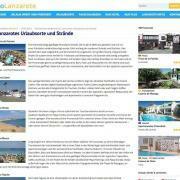 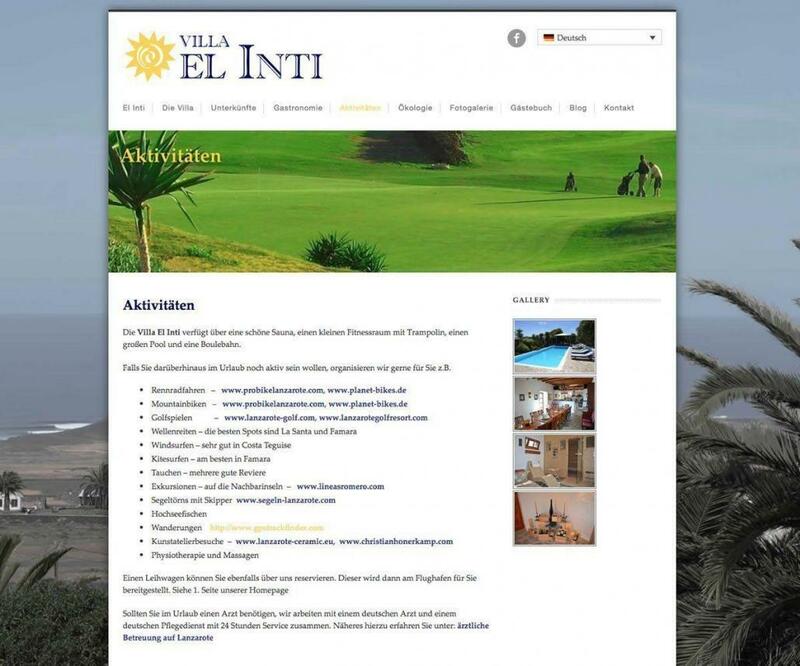 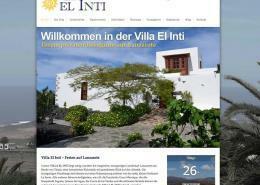 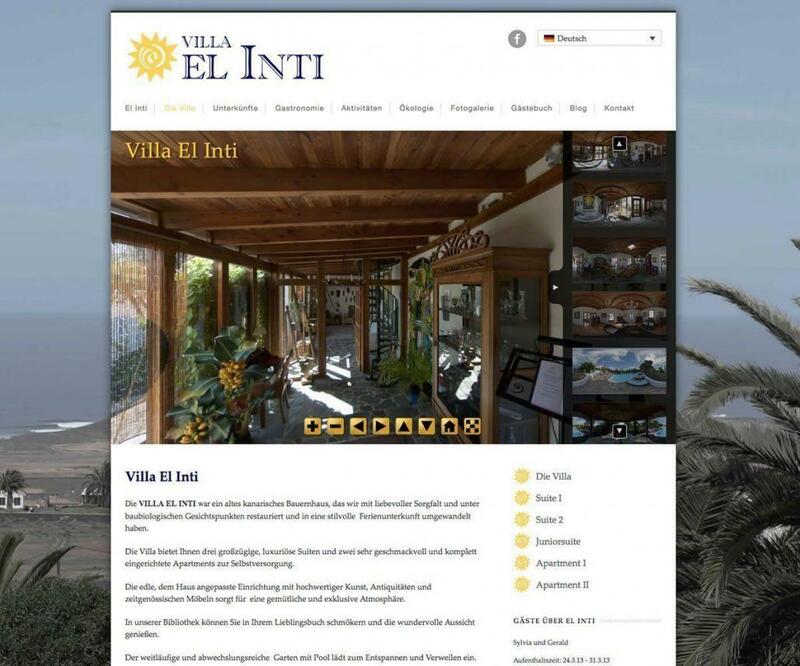 A website for the small hotel “El Inti” located in the village of Tinajo on Lanzarote. 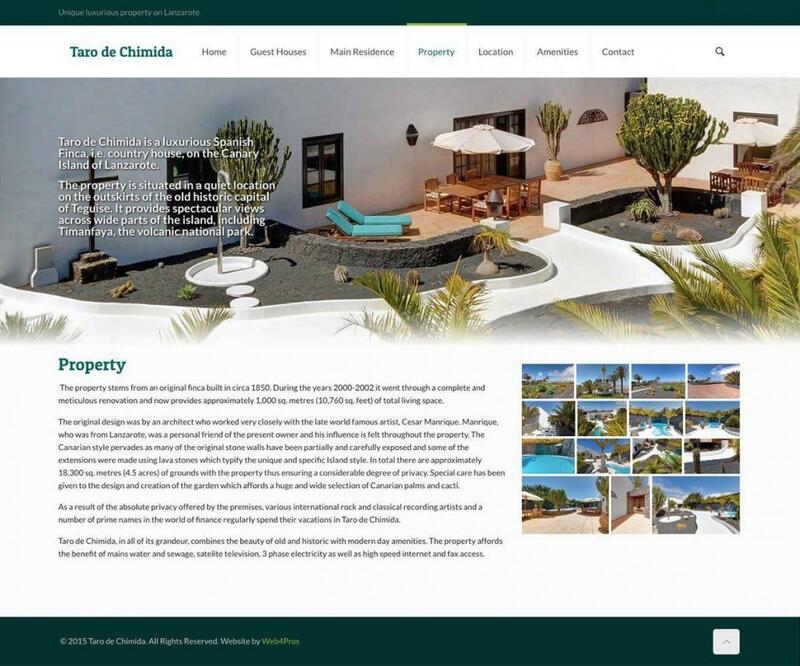 This website was created using WordPress and includes besides photos also a virtual 360° tours through the various rooms and garden with pool. 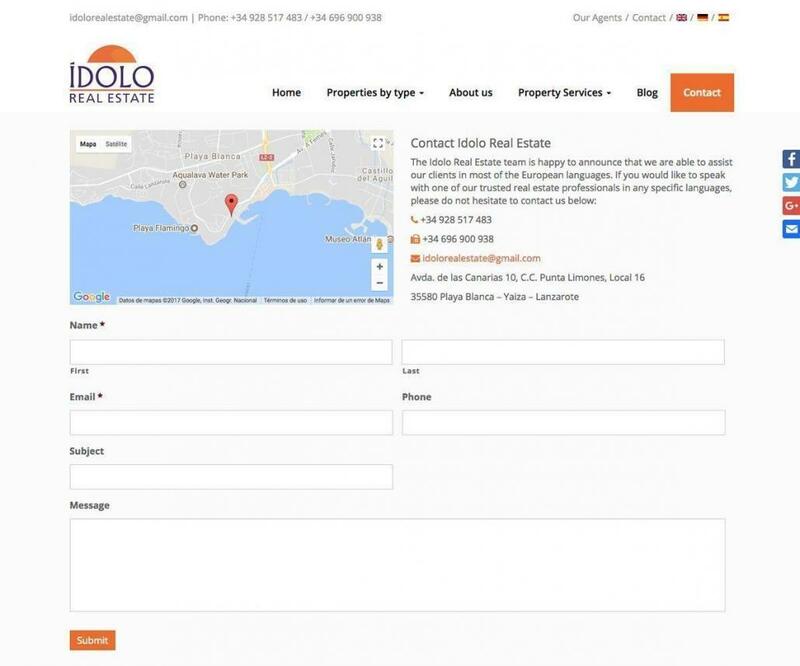 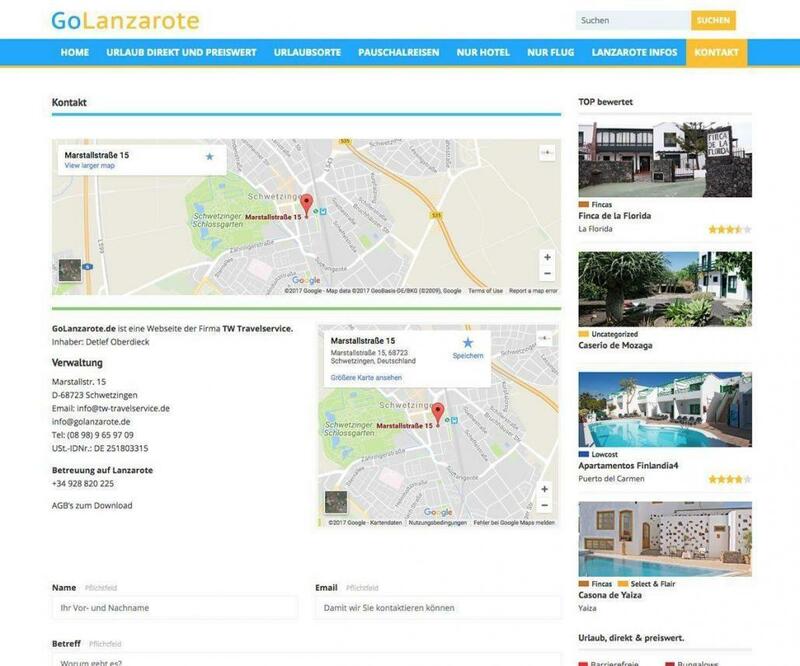 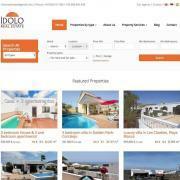 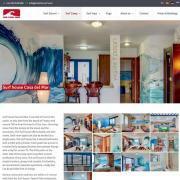 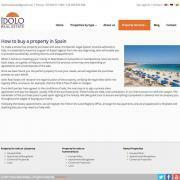 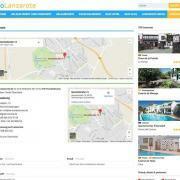 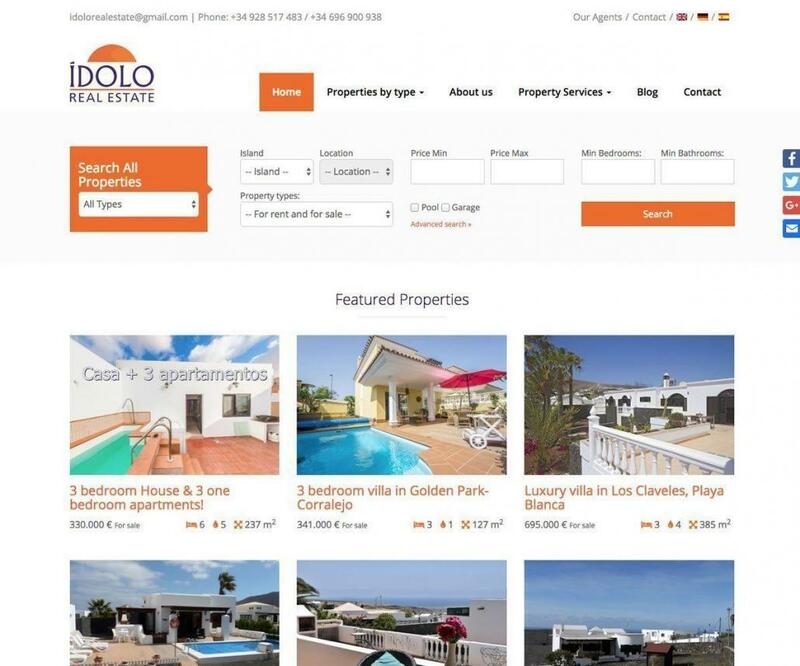 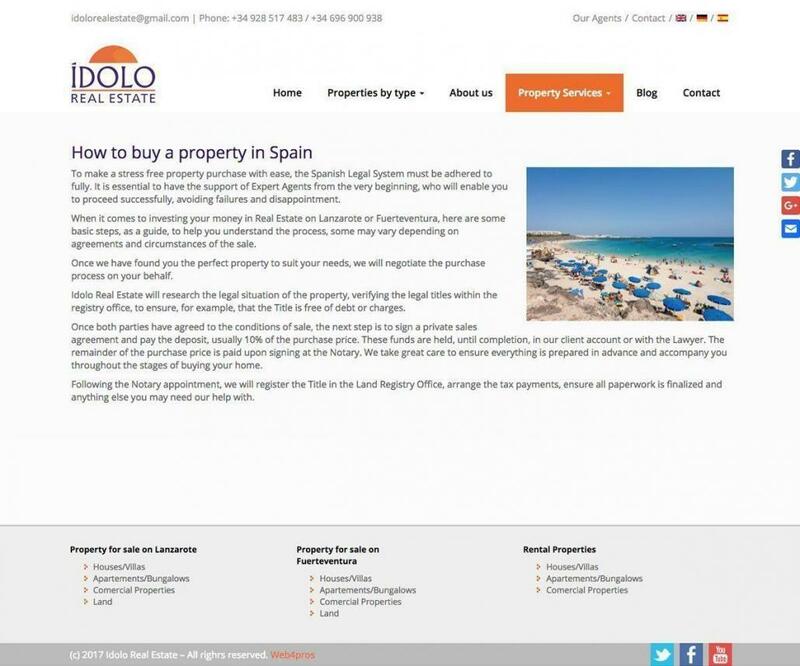 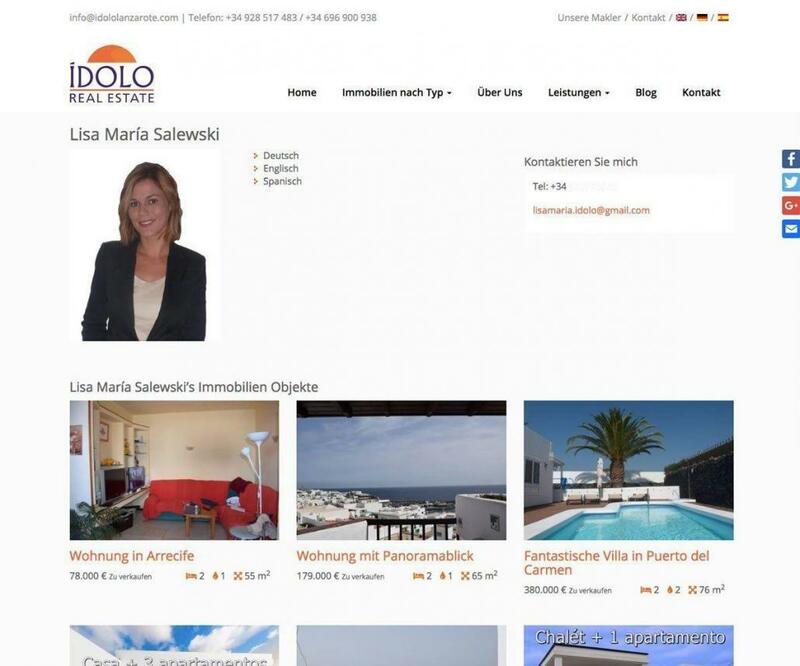 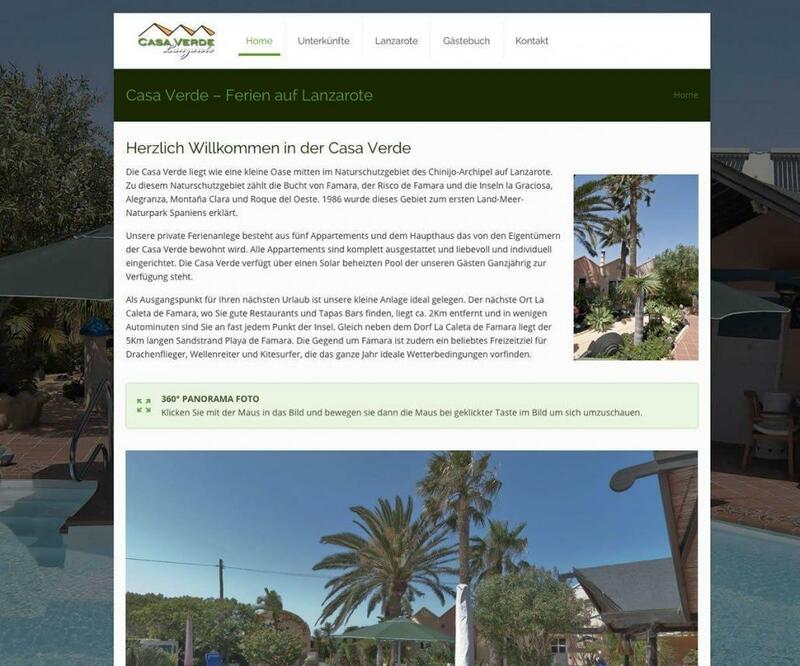 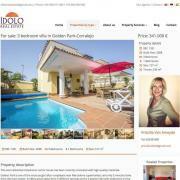 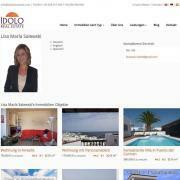 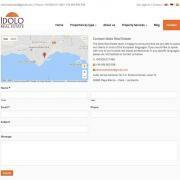 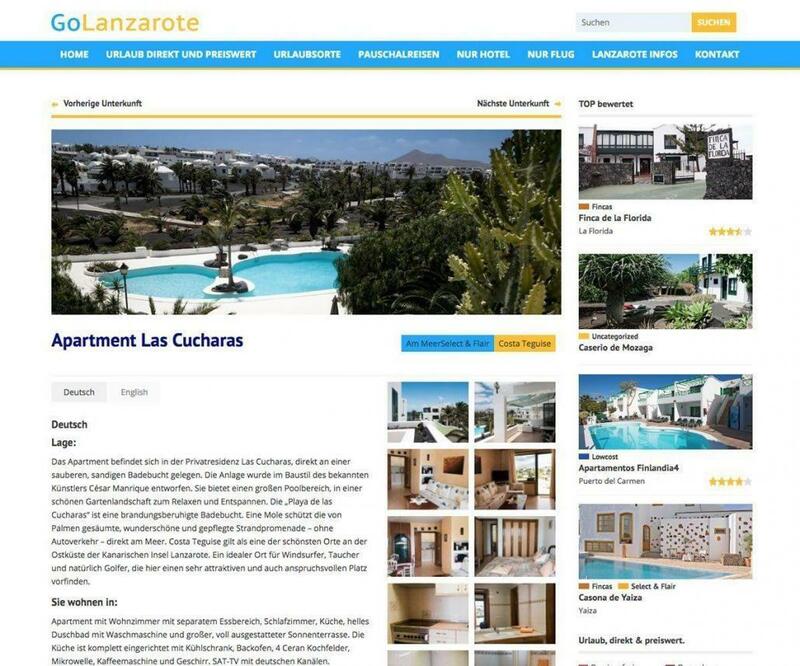 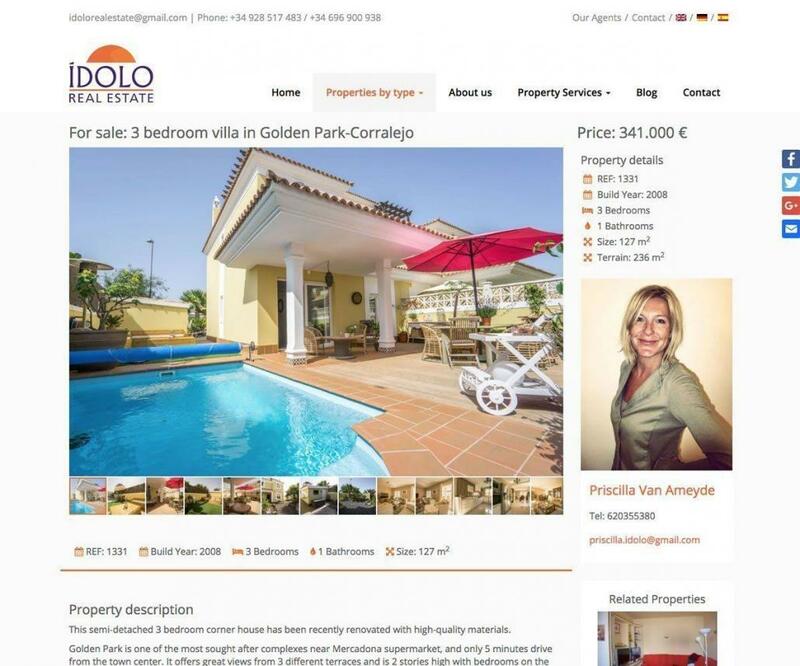 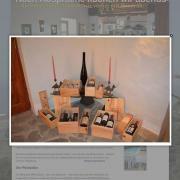 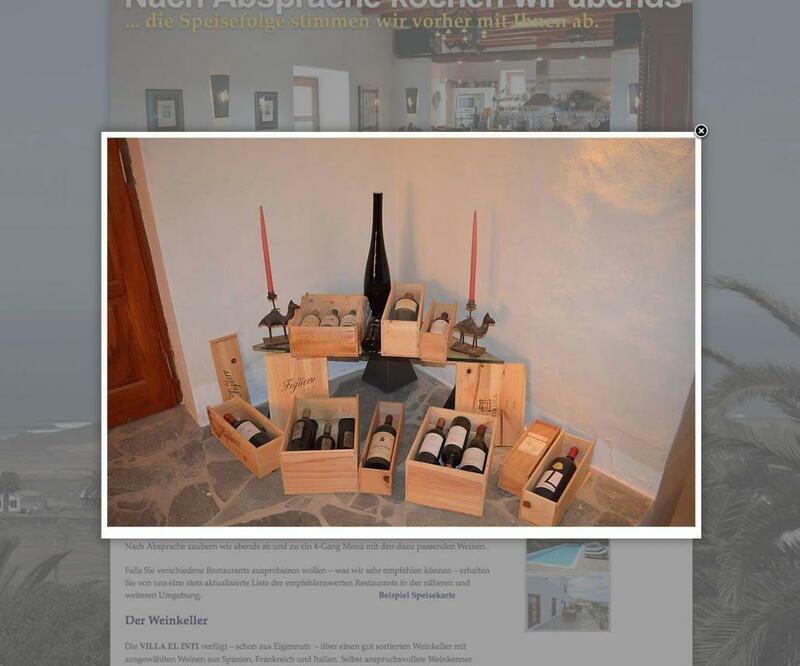 Website for Real Estate Idolo Lanzarote, in one of the long-established real estate agency in Lanzarote. 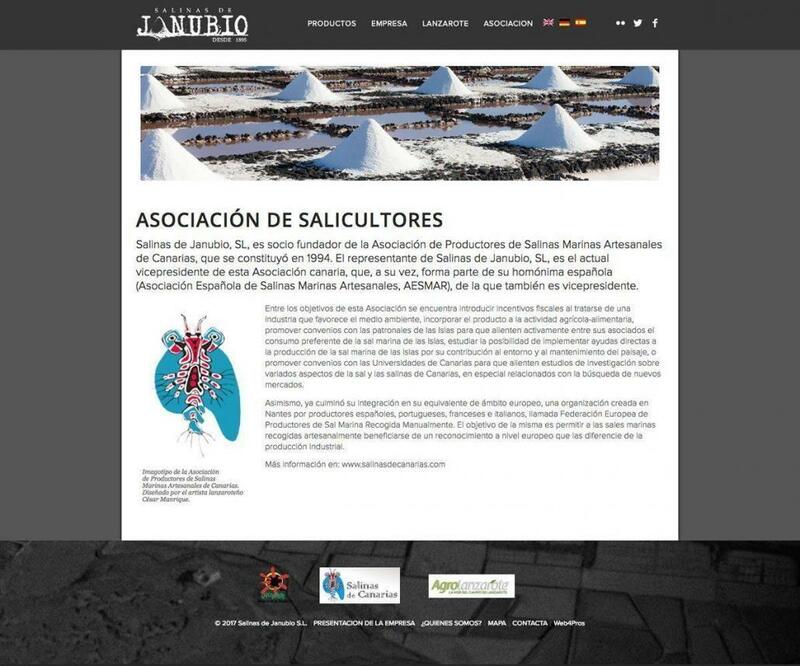 Realized with WordPress and multilingual. 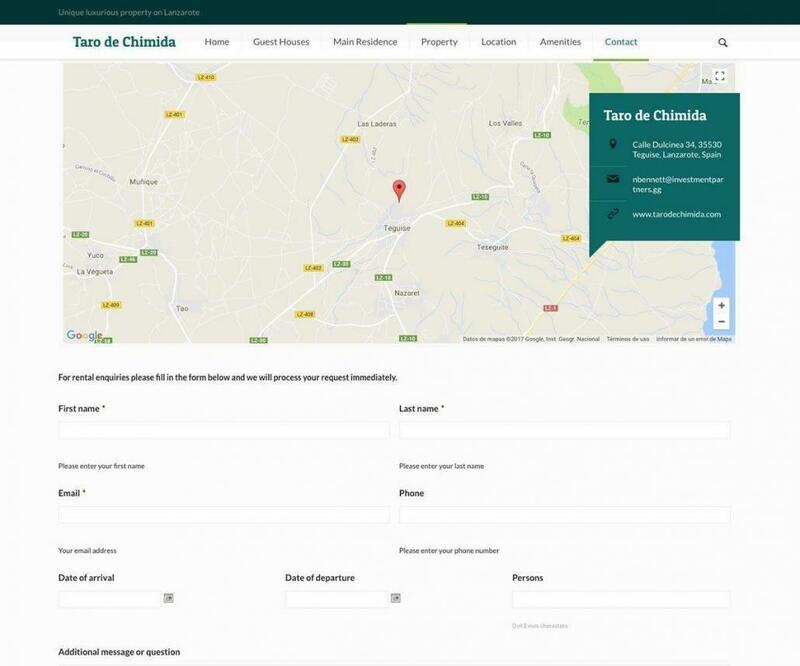 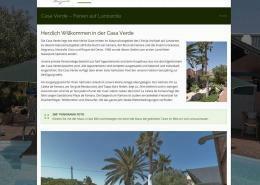 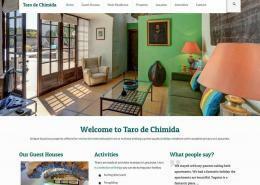 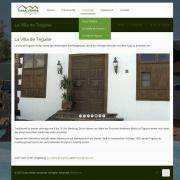 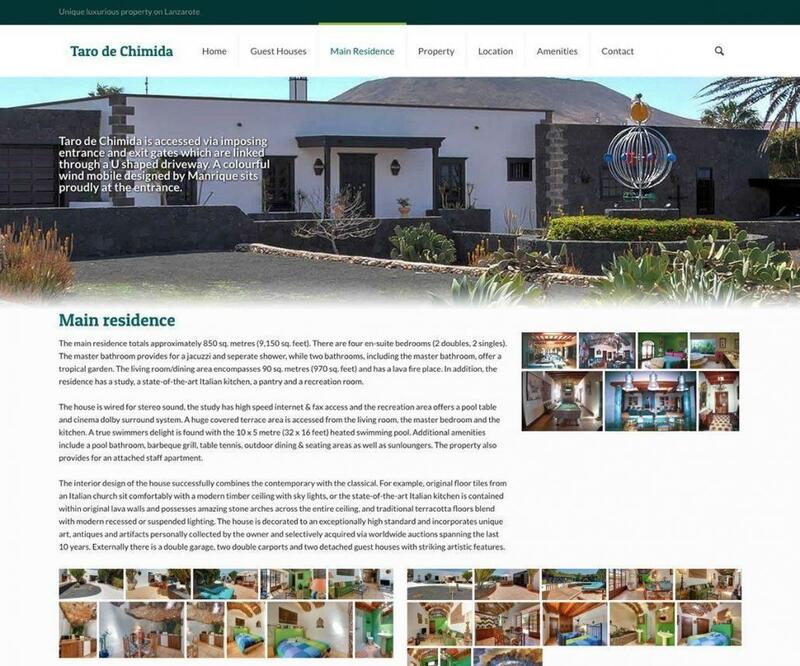 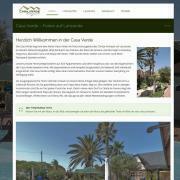 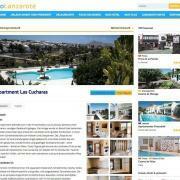 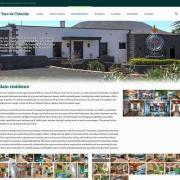 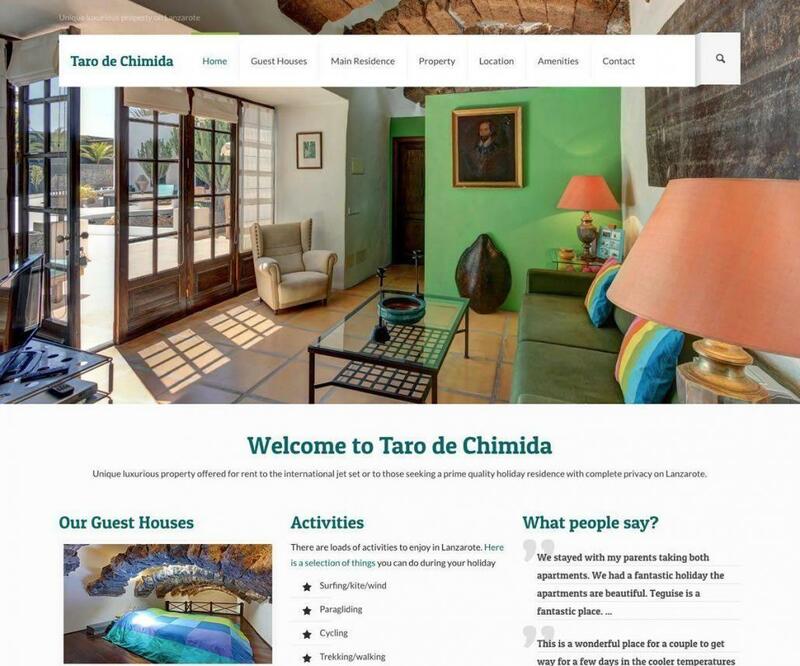 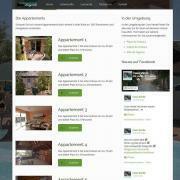 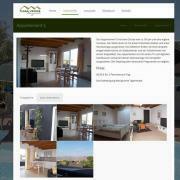 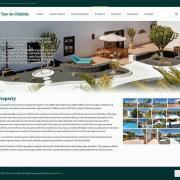 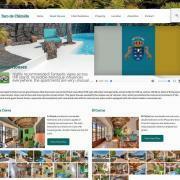 Website for the private resort “Taro de Chimida” in Teguise on Lanzarote. 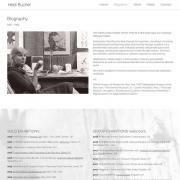 The page was created by me using WordPress and a custom design. 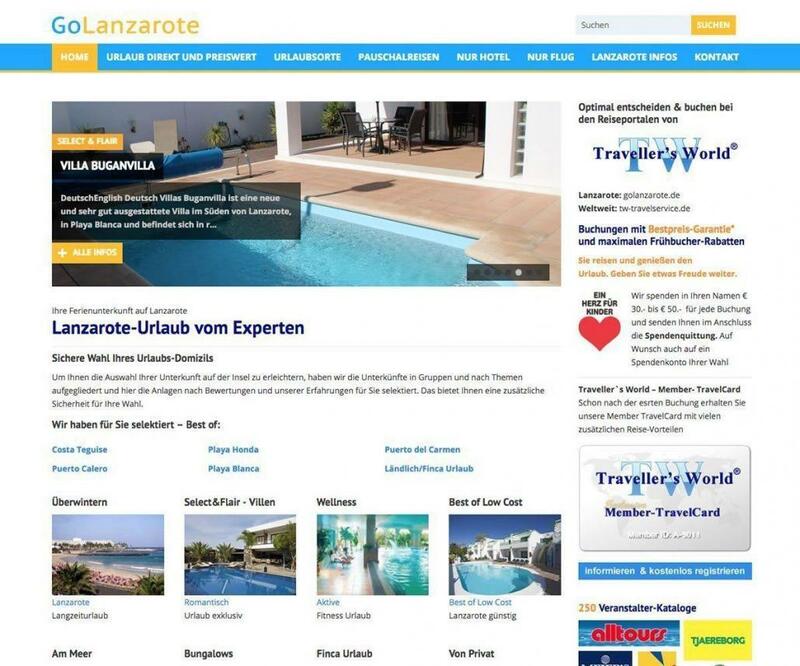 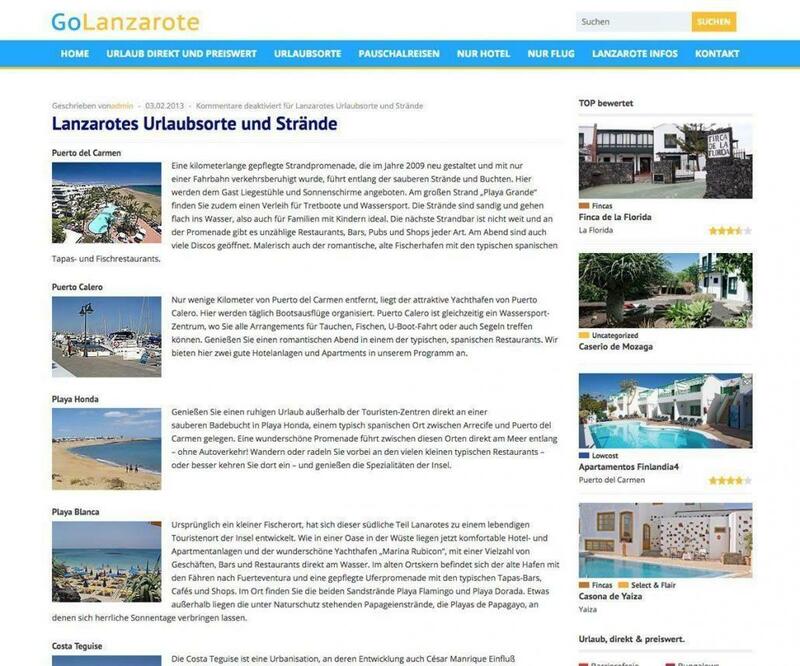 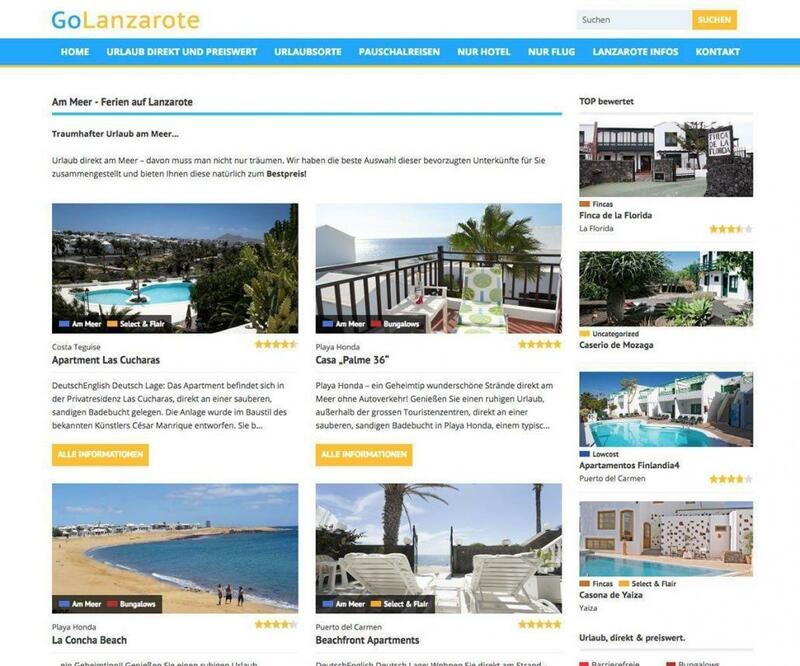 Golanzarote.de is a web site offering holiday accommodation, flights, rent a car and individual holiday packages to a mostly german speaking audience. 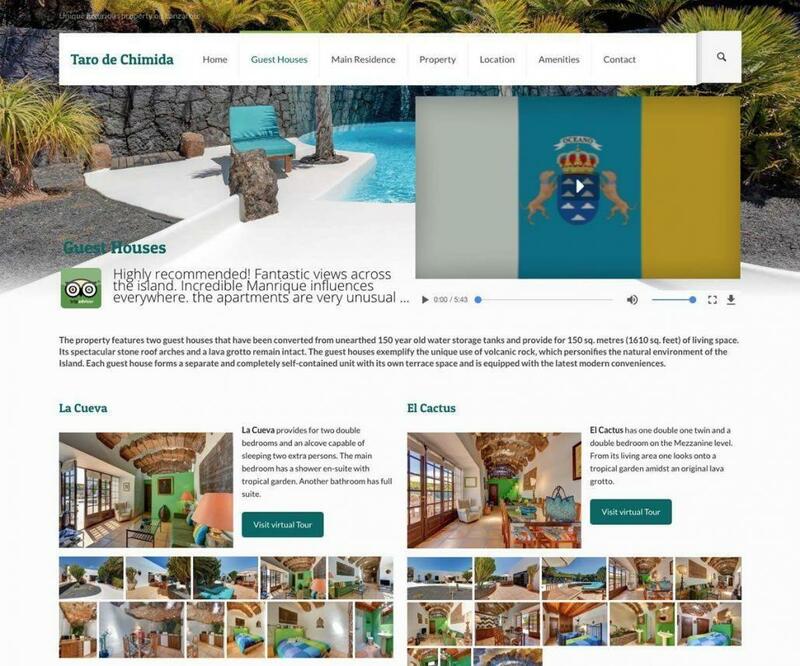 Easy browsing and finding the ideal holiday accommodation on the front end and en easy to administer content from the websites back end was the clients objective. 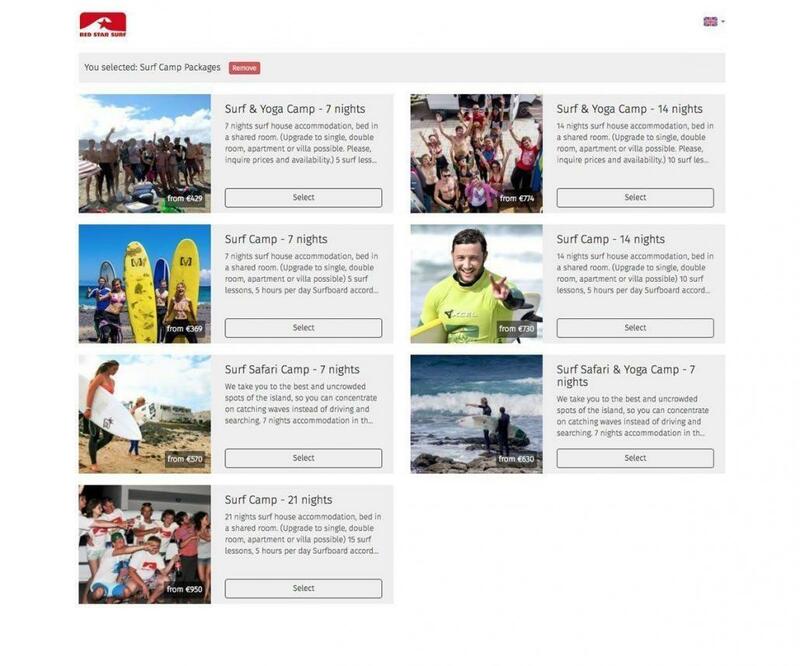 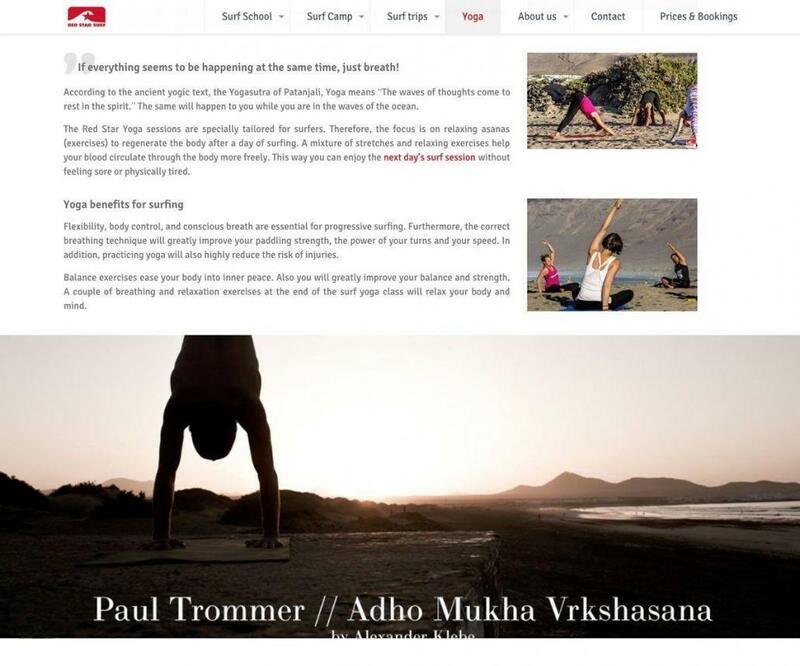 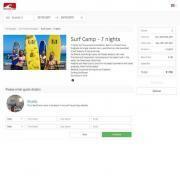 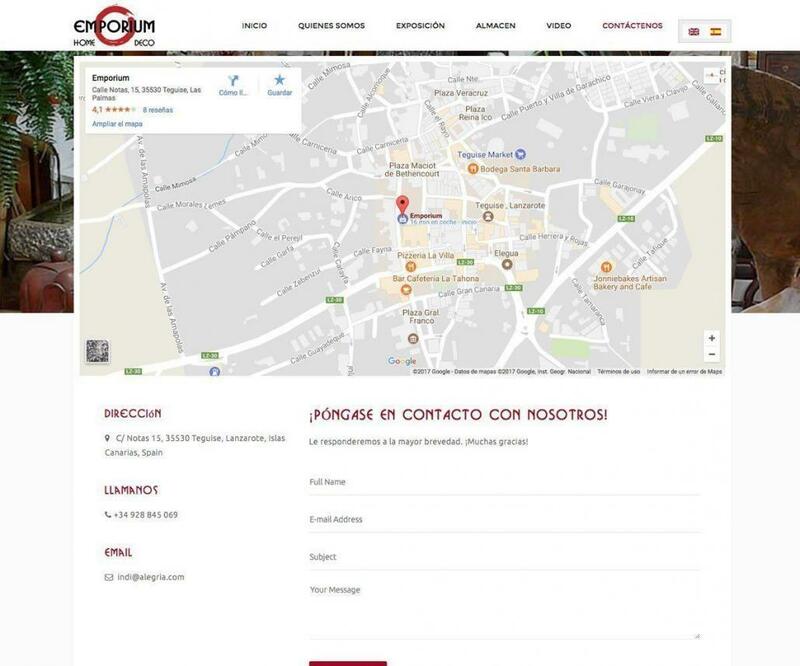 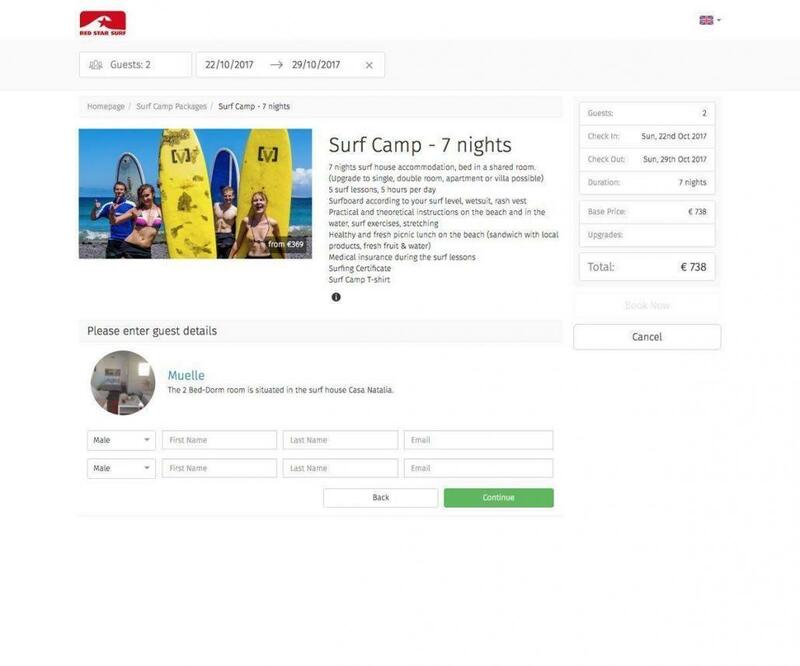 Website for a surfcamp / surfing school / equipment rental Red Star Surf in Caleta de Famara, called the “Hawaii of Europe”. 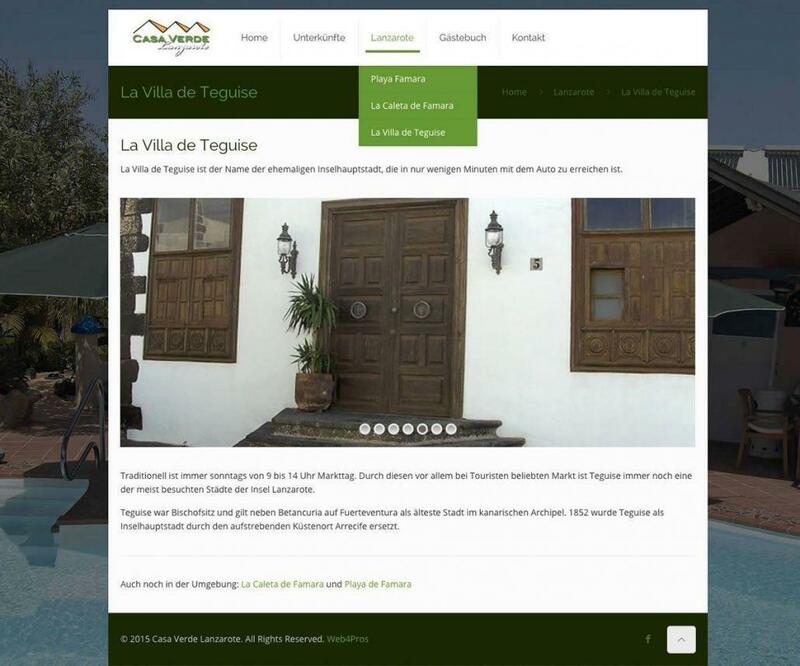 Multilingual and realized with WordPress. 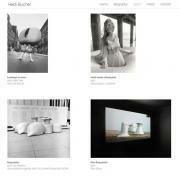 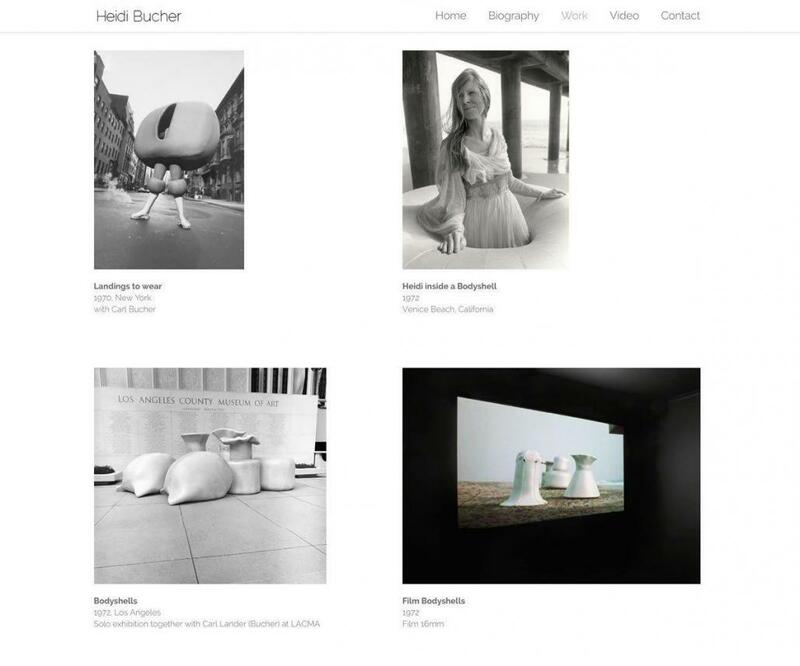 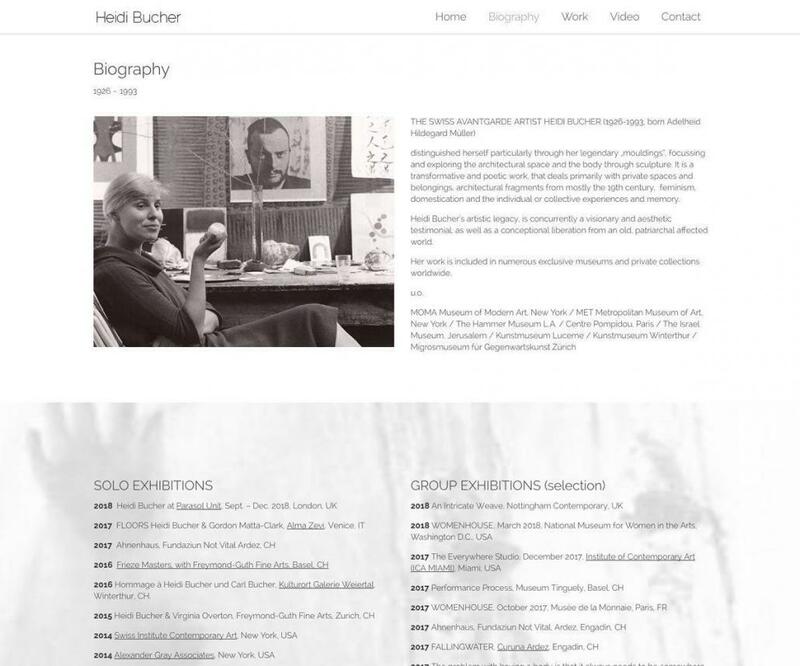 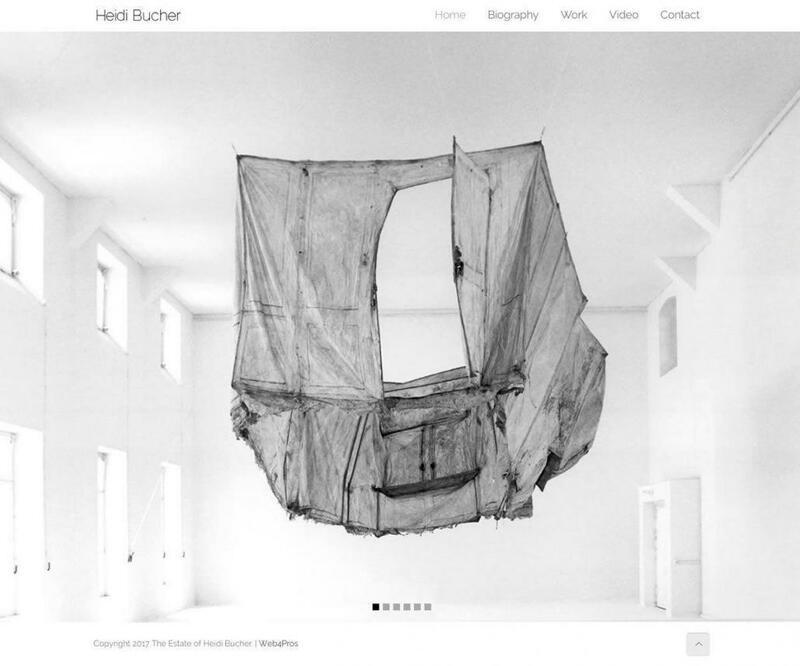 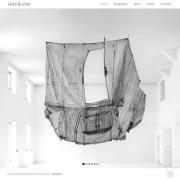 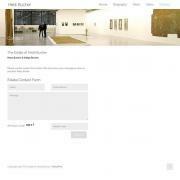 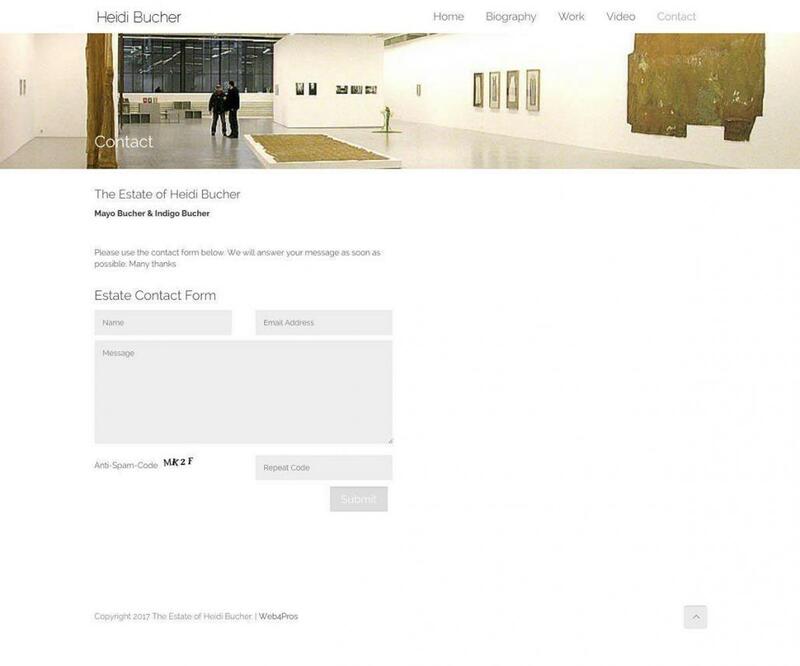 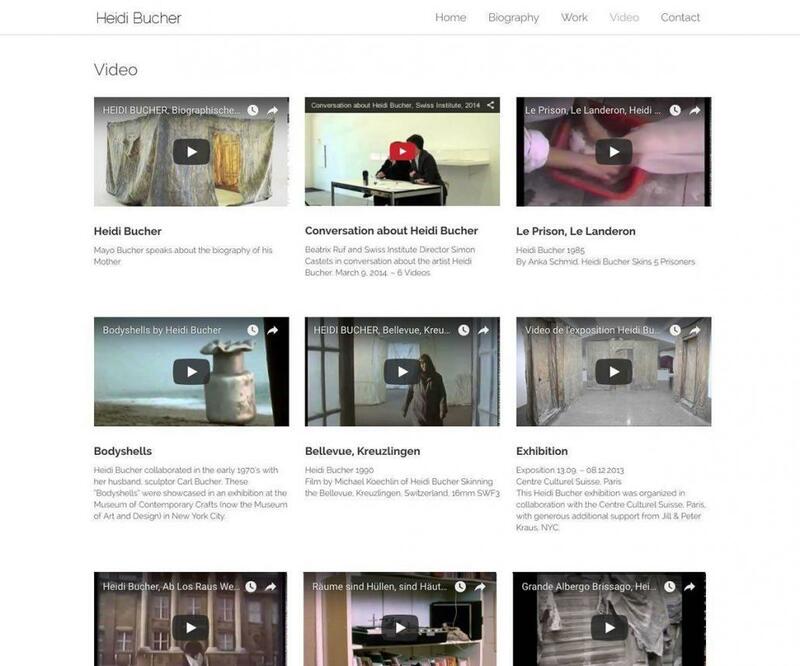 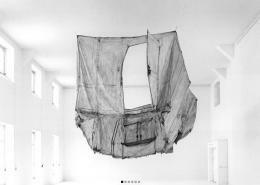 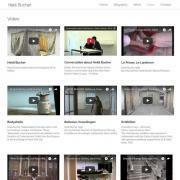 Website for the Swiss artist Heidi Bucher (1926 – 1993), commissioned by the children, Indigo and Mayo Bucher. 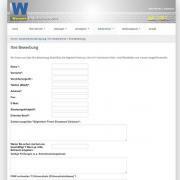 Realized using WordPress. 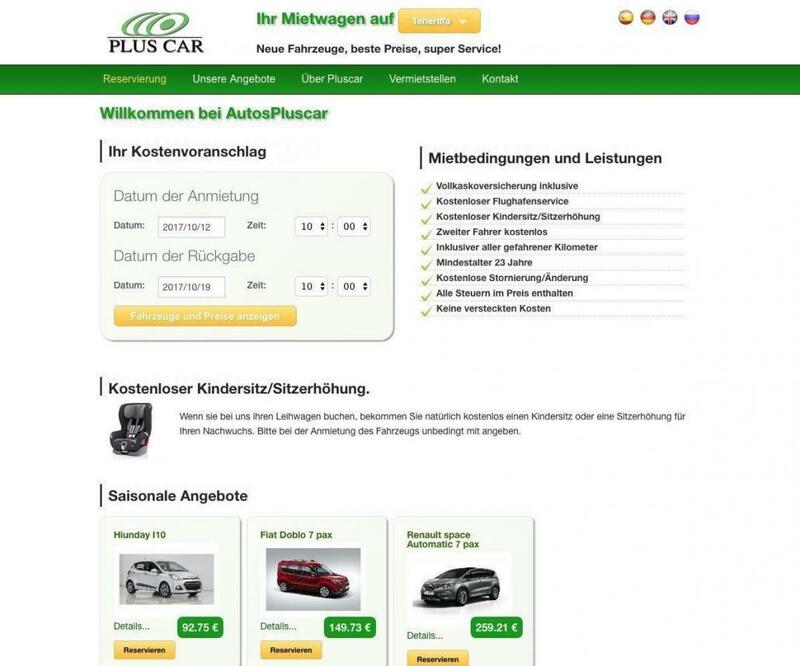 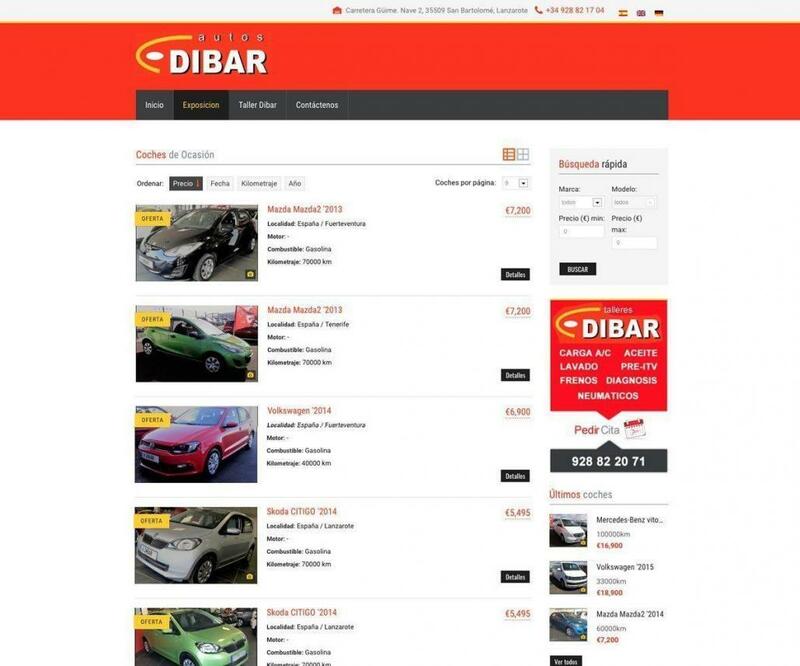 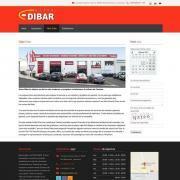 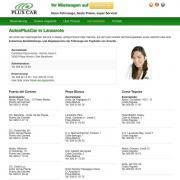 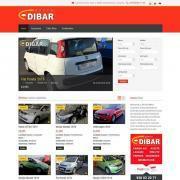 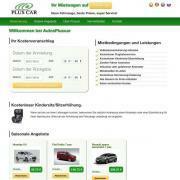 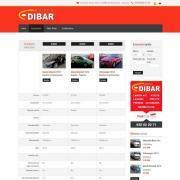 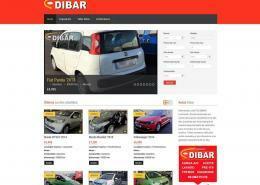 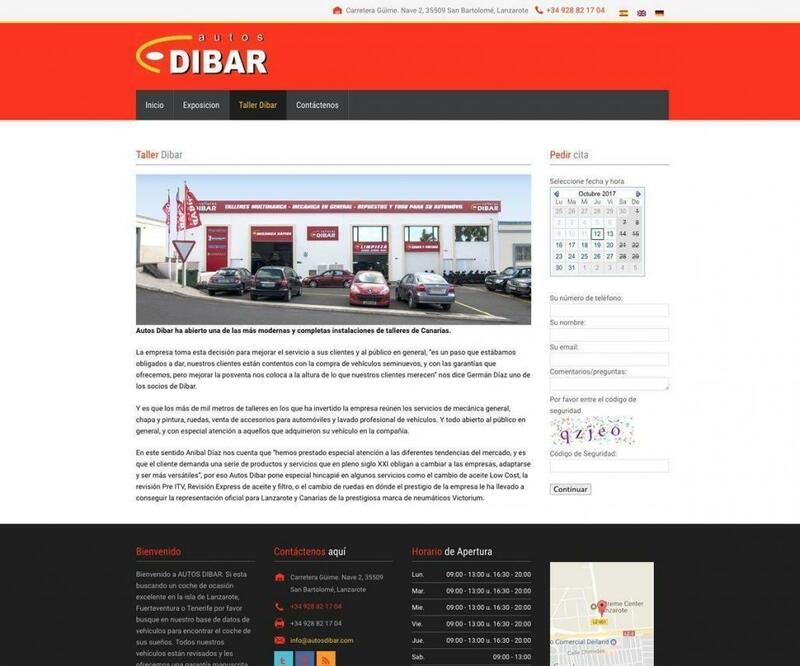 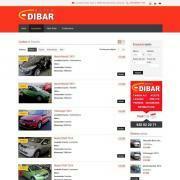 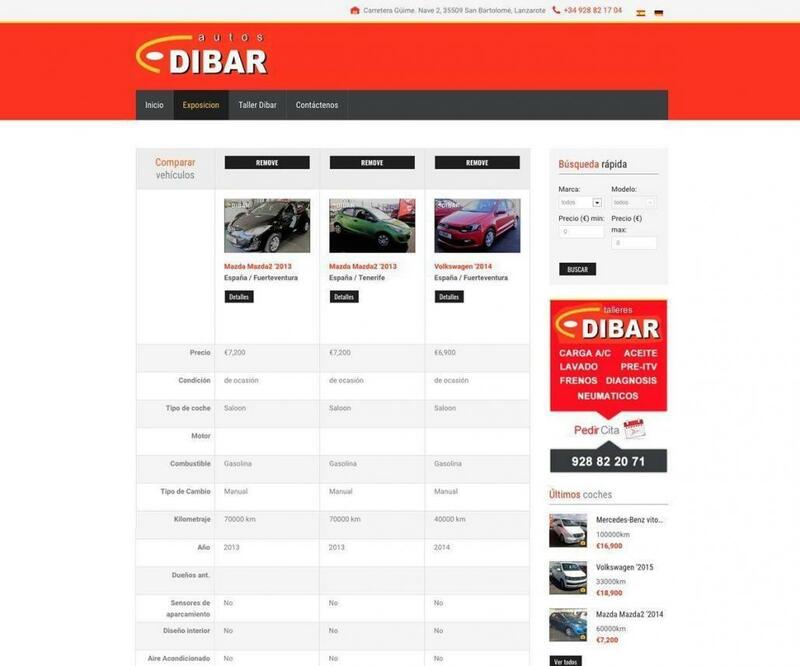 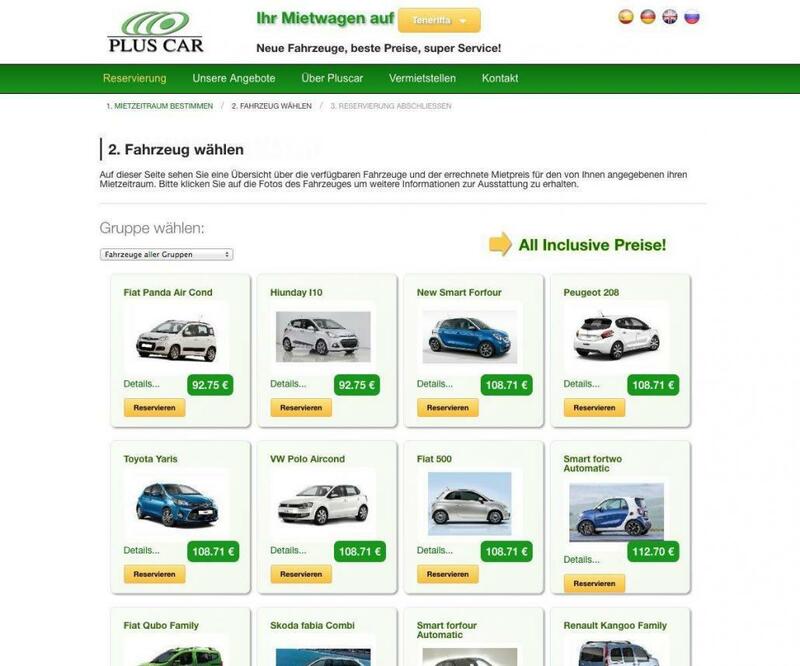 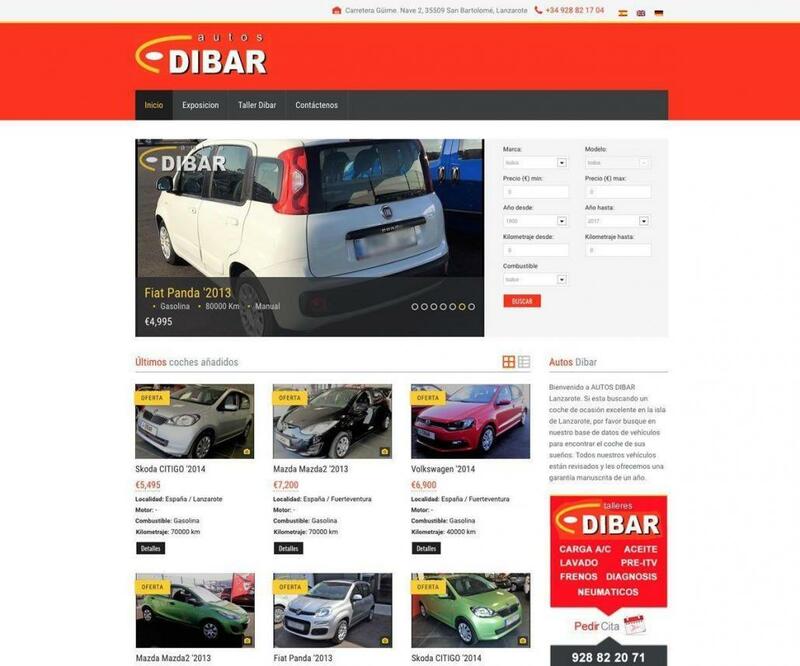 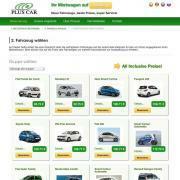 Website for Autos dibar a Lanzarote and Fuerteventura based company with own garage. 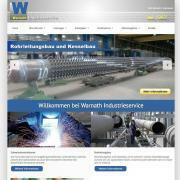 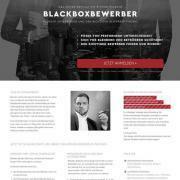 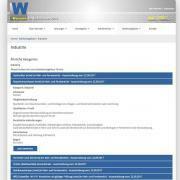 This website was created using WordPress. 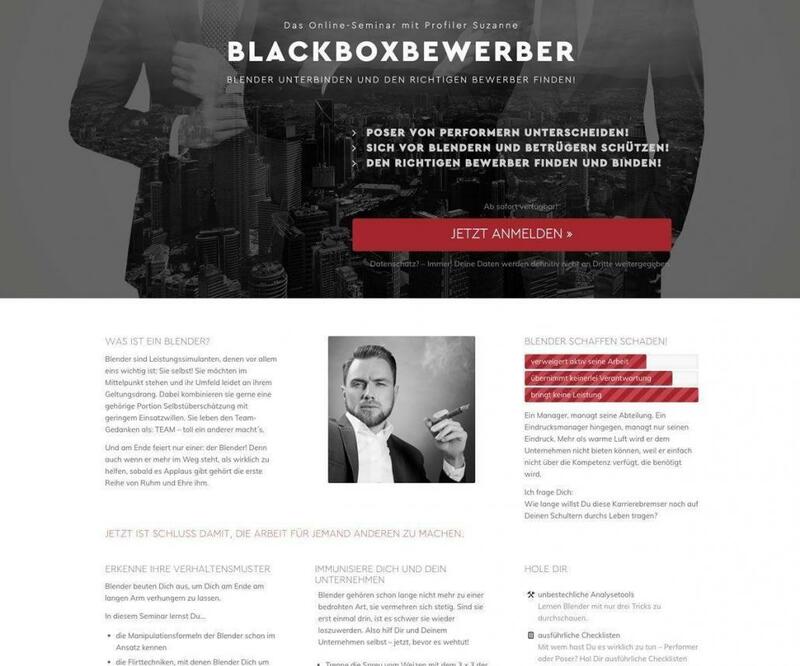 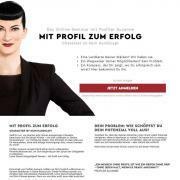 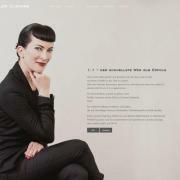 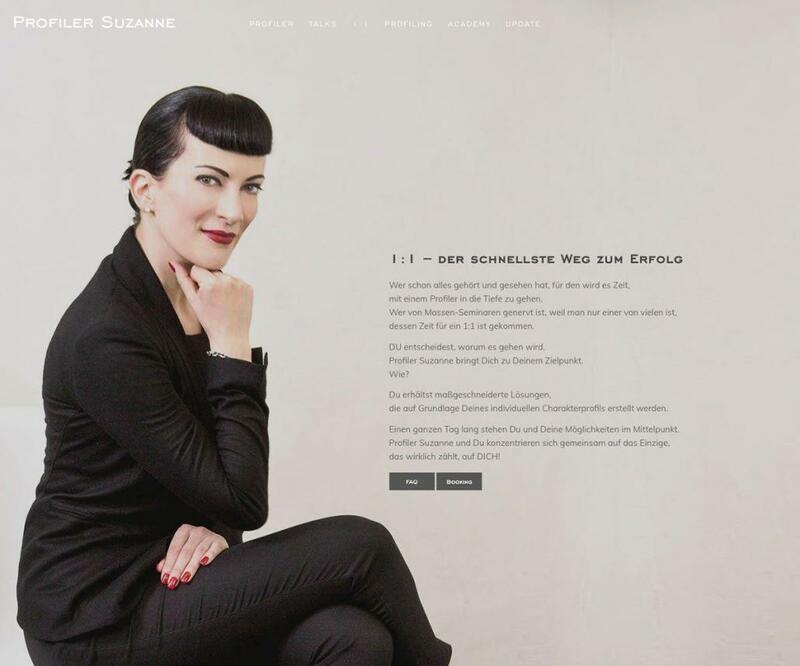 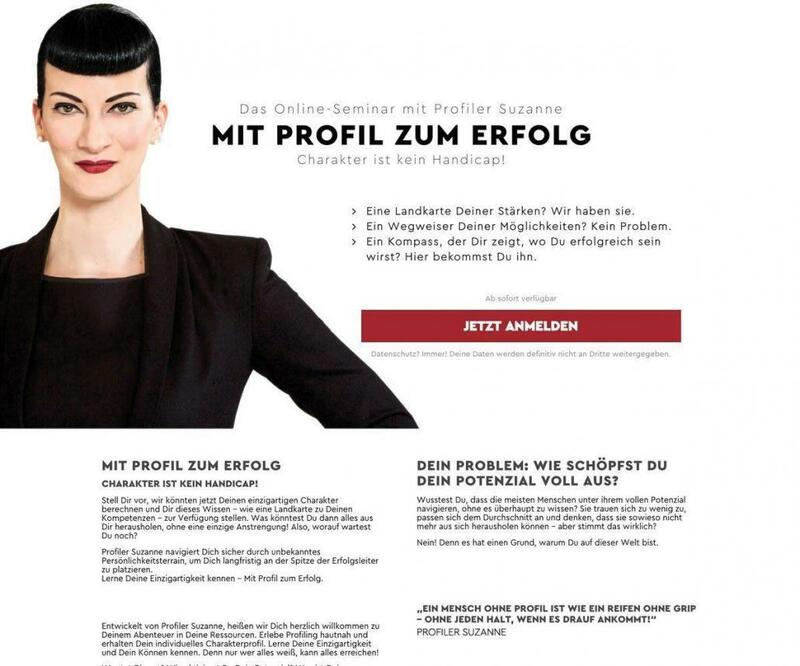 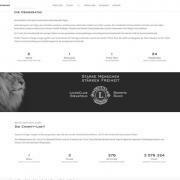 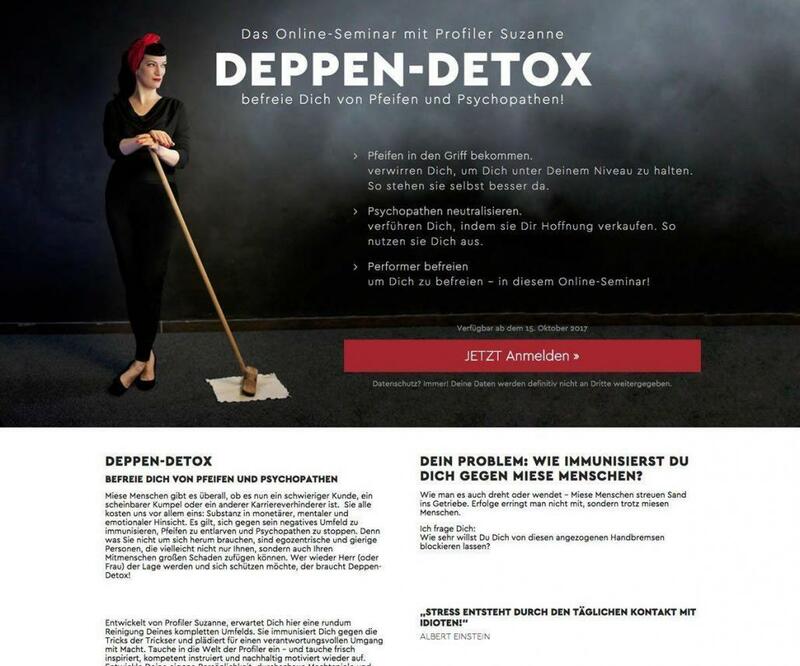 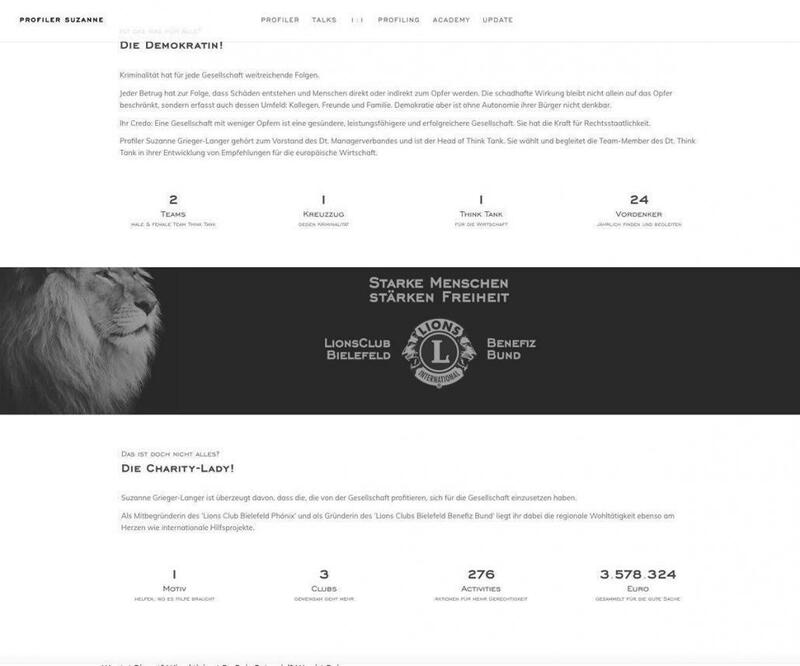 For more than 4 years I do Website design, convert layouts into webdesign and do maintenance for the 14 web sites of Suzanne Grieger-Langer the founder of Grieger-Langer Group. 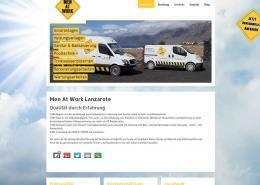 In 1986 Plus Car started a business dedicated to hiring cars without a driver on Lanzarote. 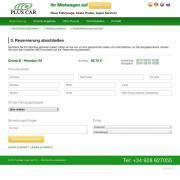 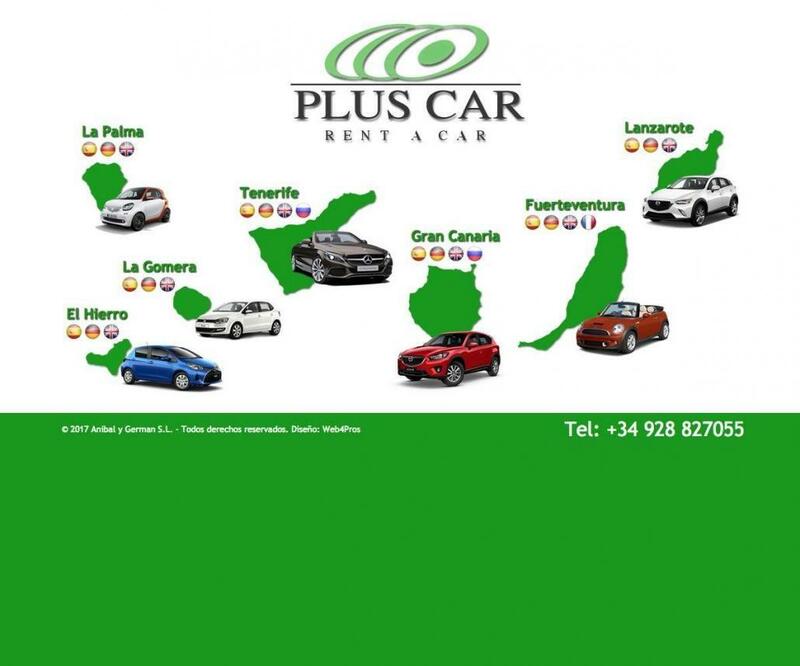 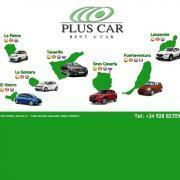 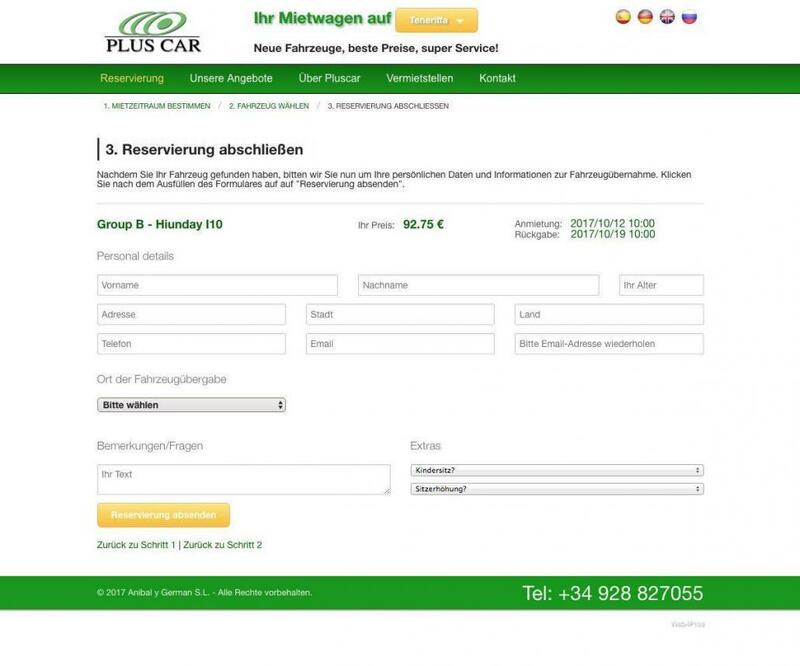 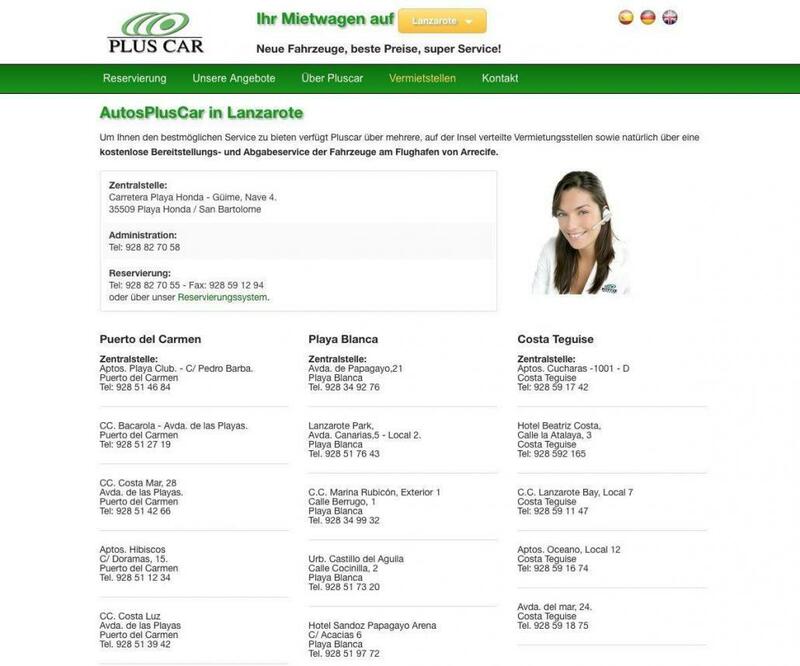 In these years of experience Pluscar has gone from being a small family business to become one of the most famous car rental company on the canary islands.